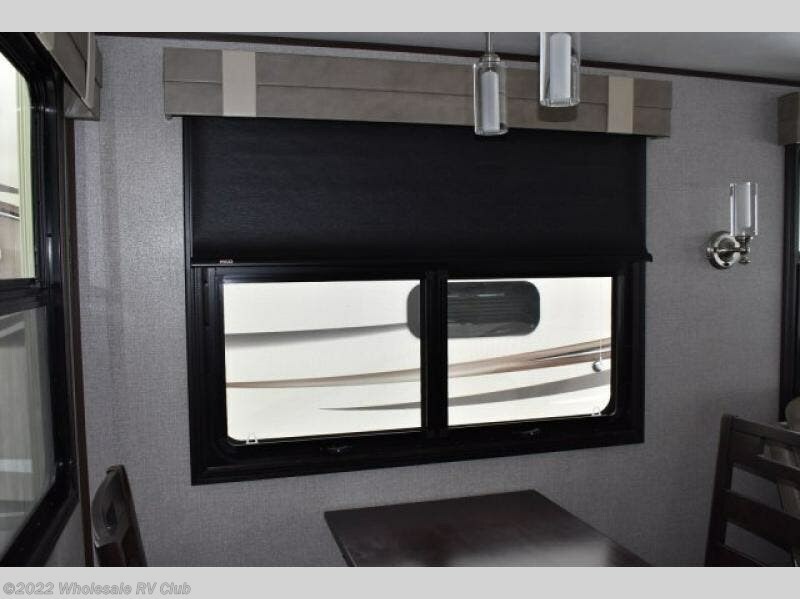 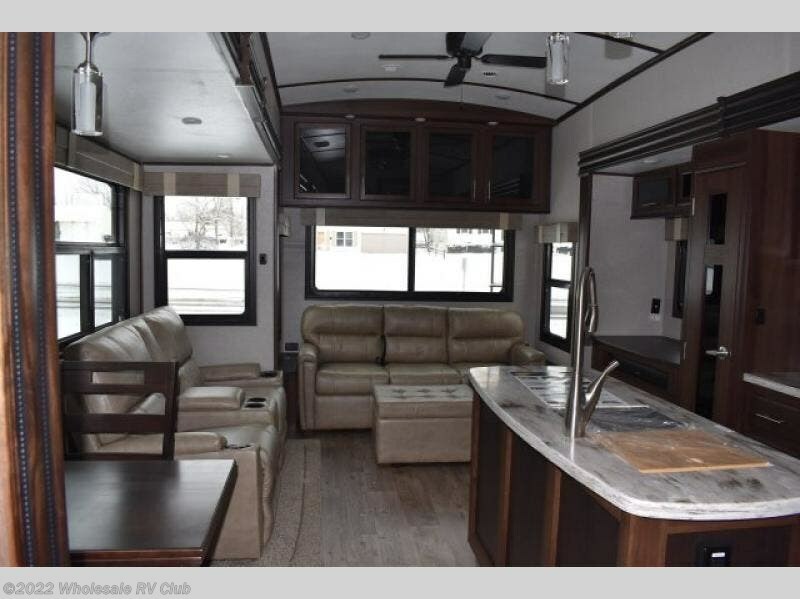 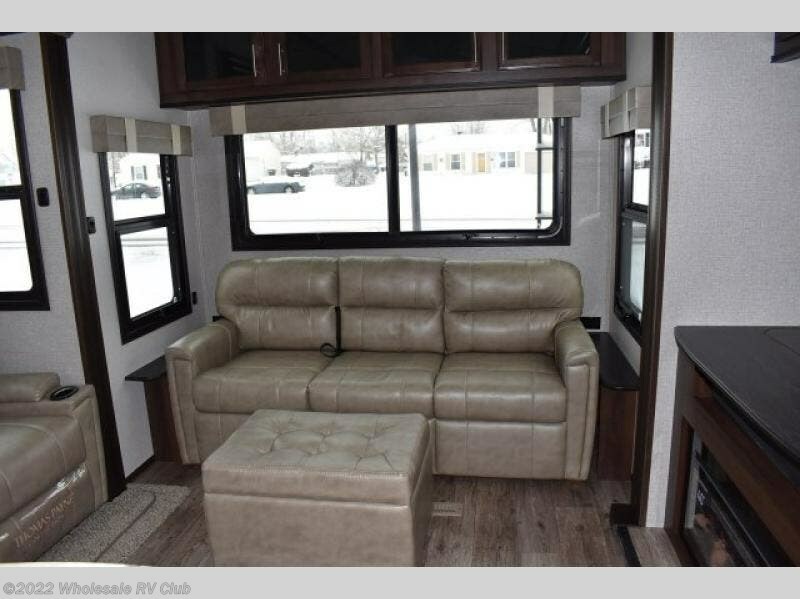 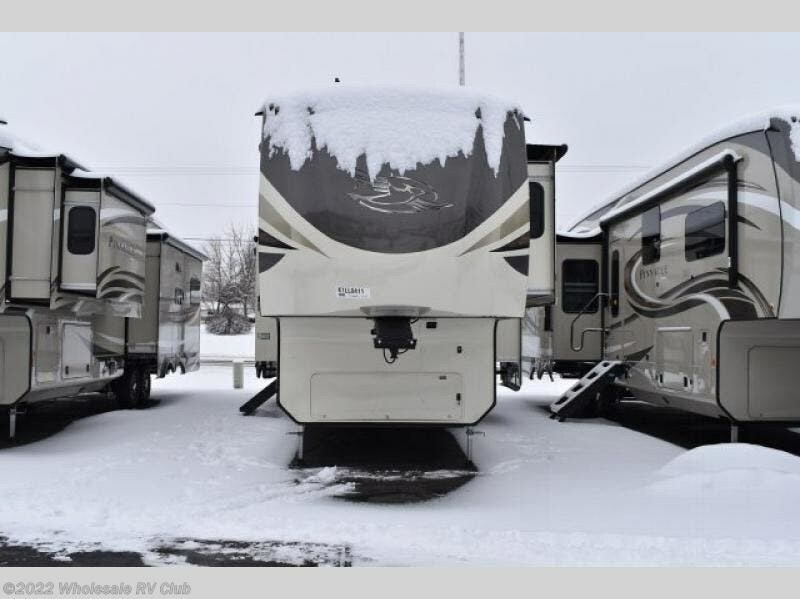 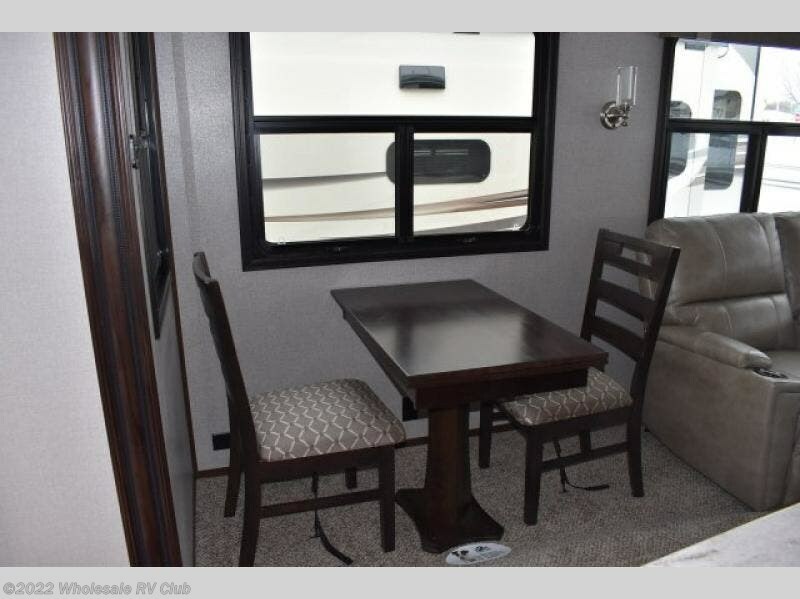 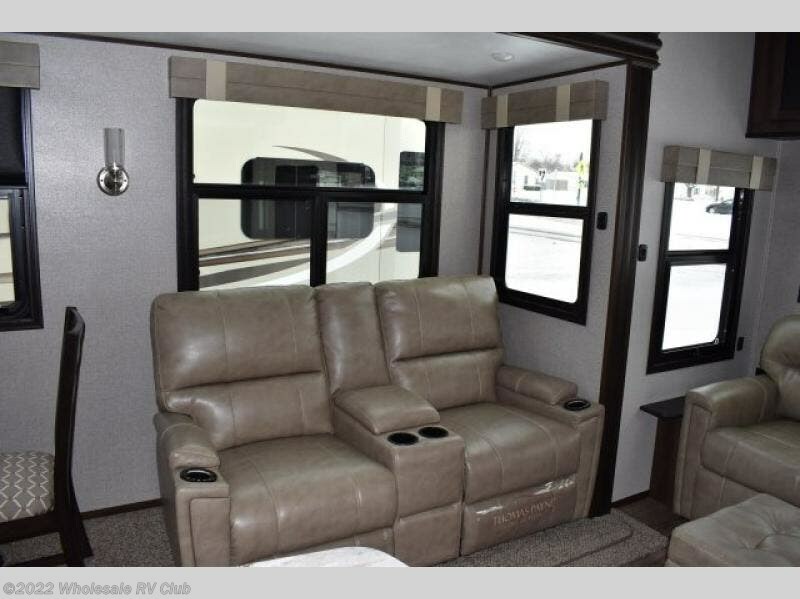 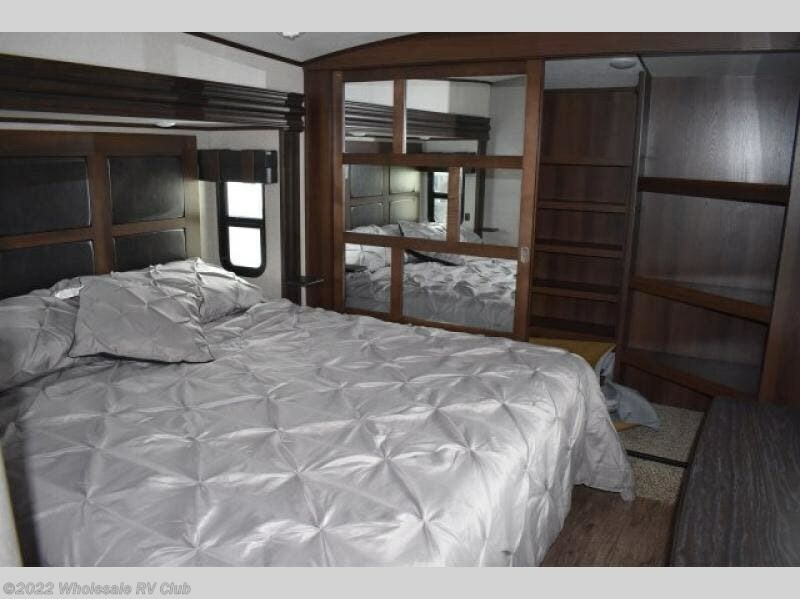 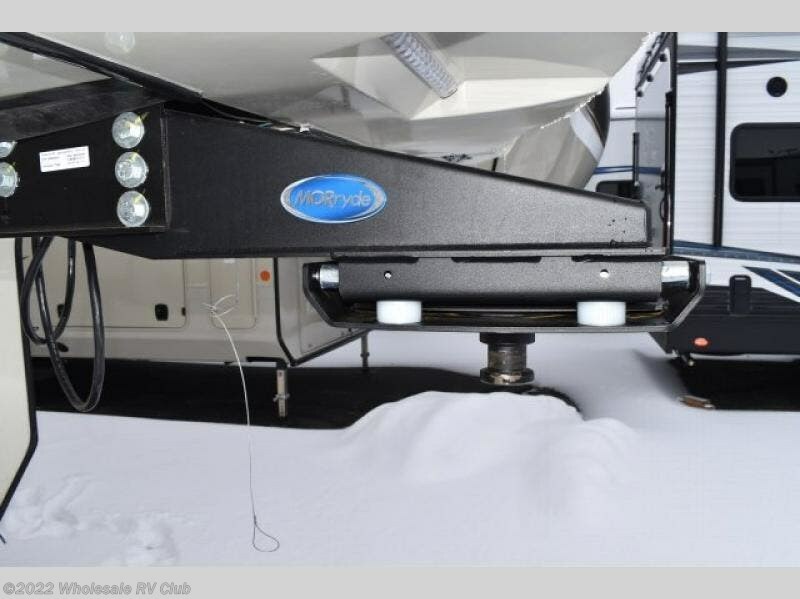 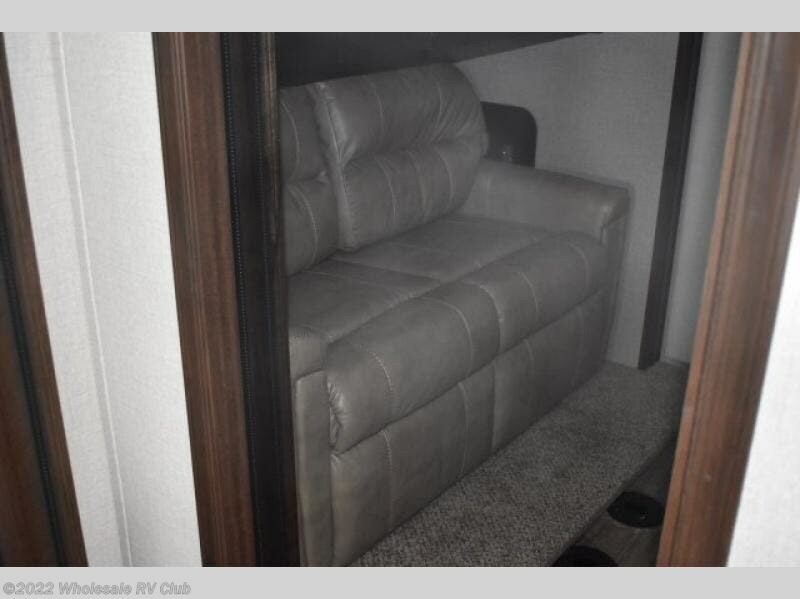 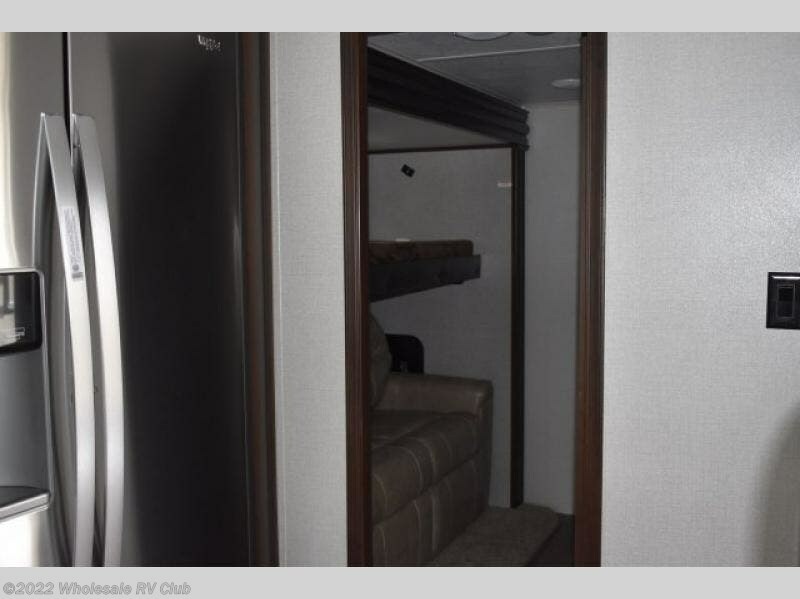 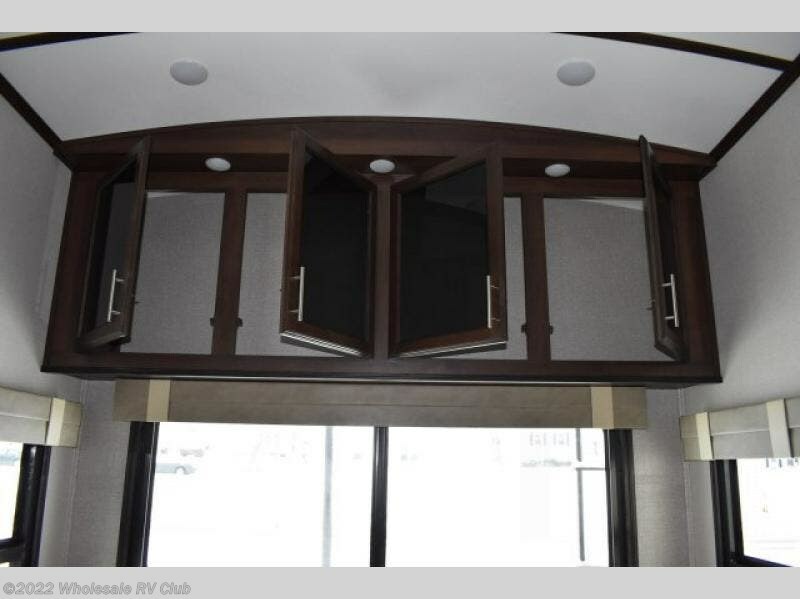 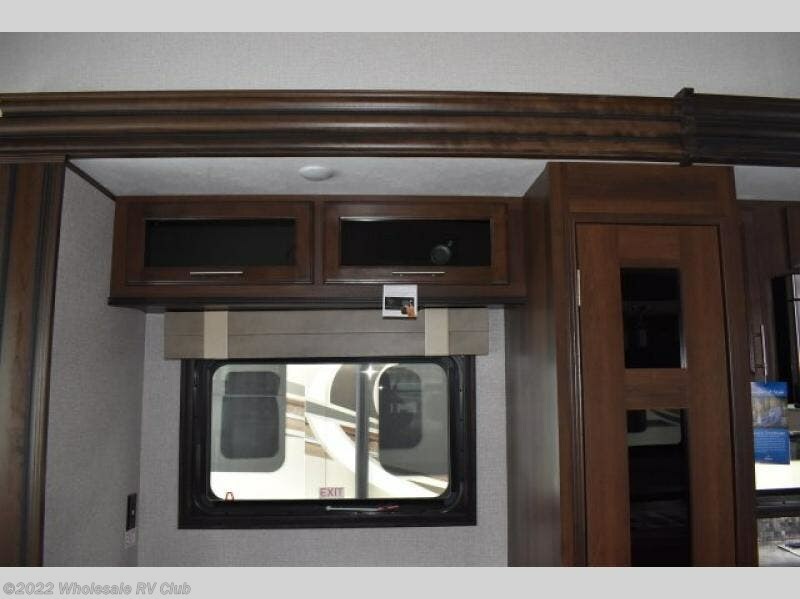 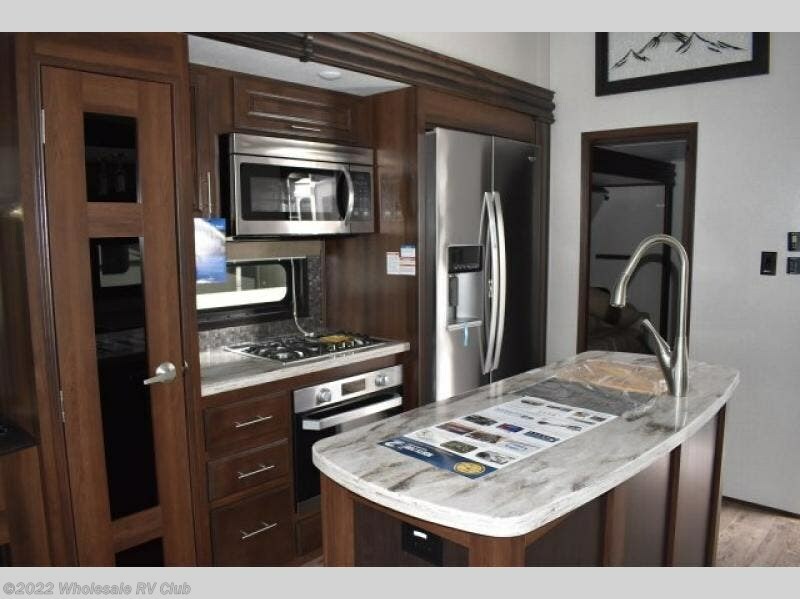 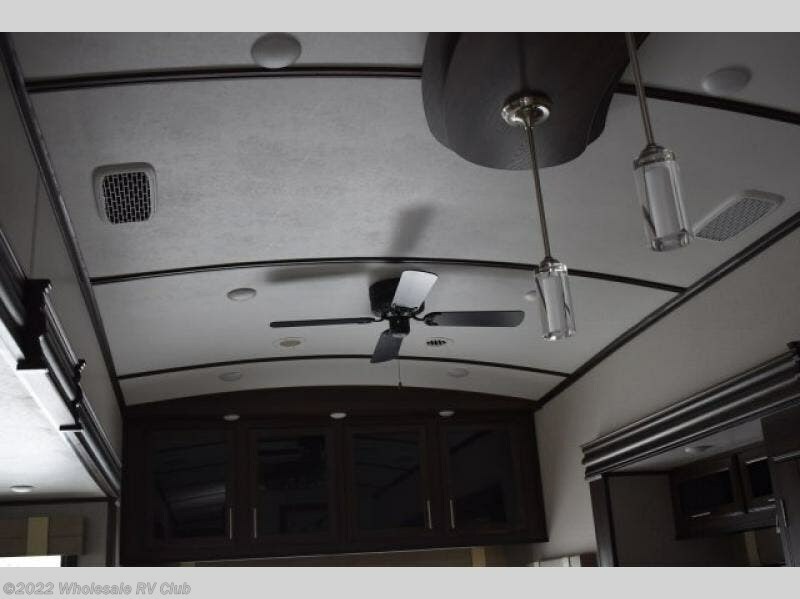 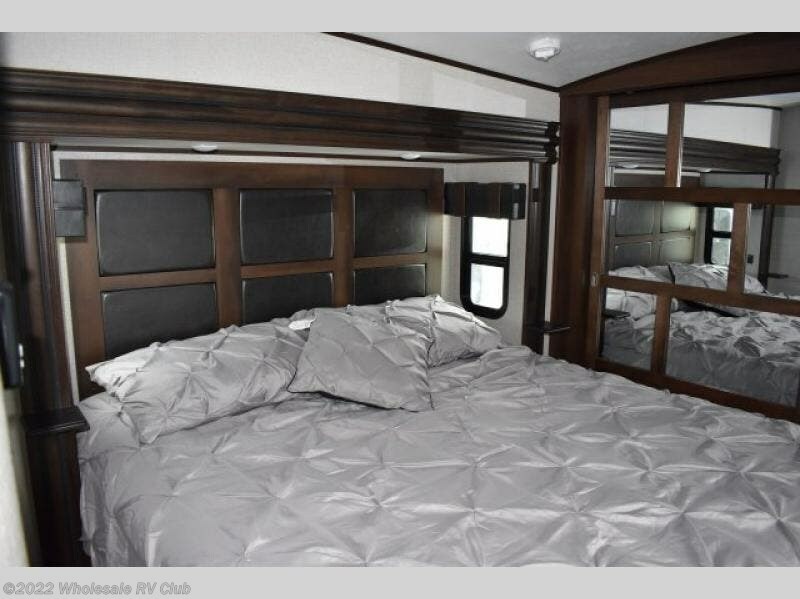 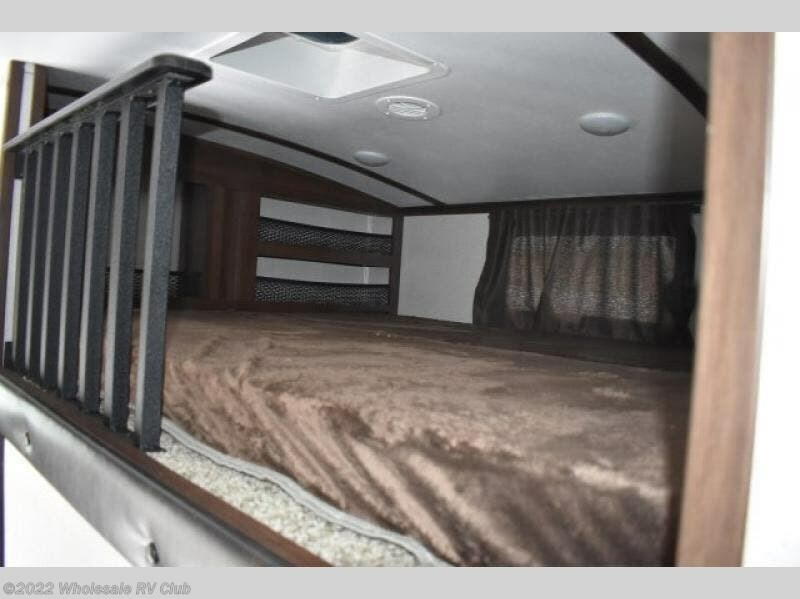 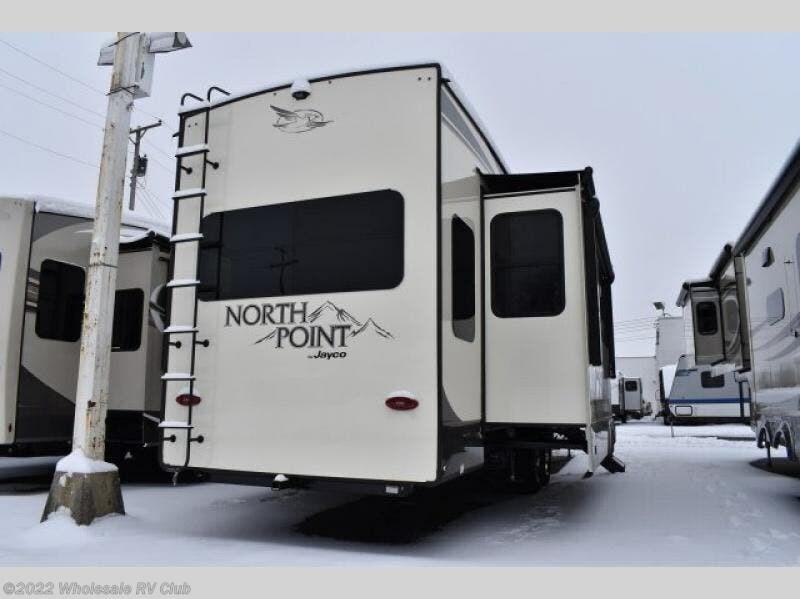 Get ready to make plenty of memories with your family when you choose to camp out in this four-slide North Point fifth wheel. 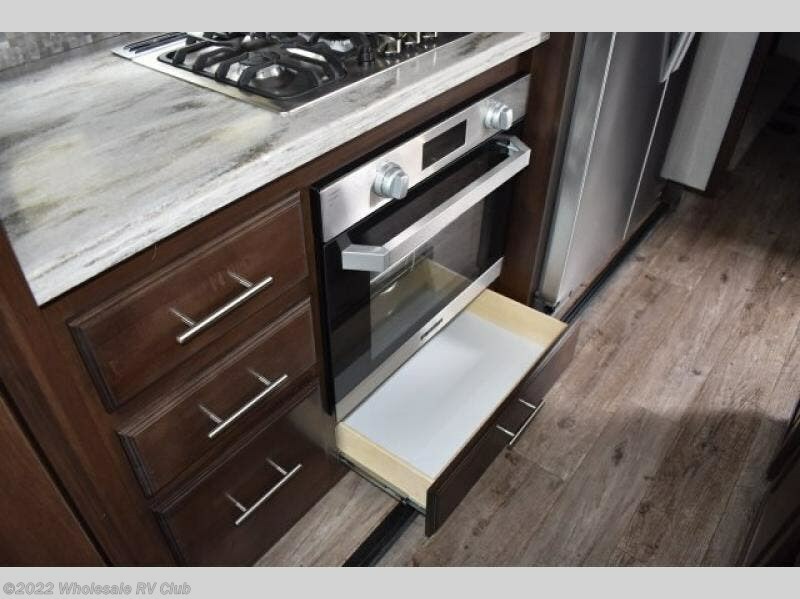 In the kitchen you will find plenty of helpful tools to make dinner preparation an enjoyable process, like a large island with a double sink, as well as a 21 cubic foot residential refrigerator. 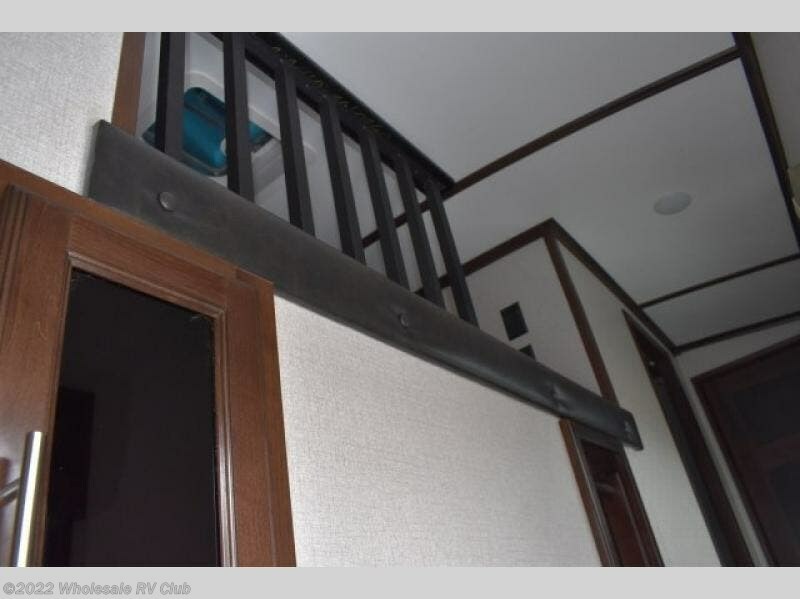 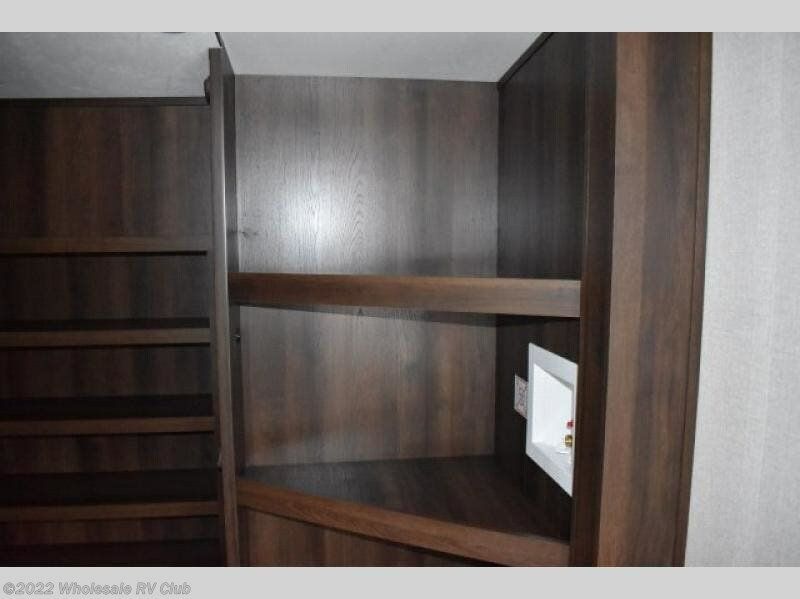 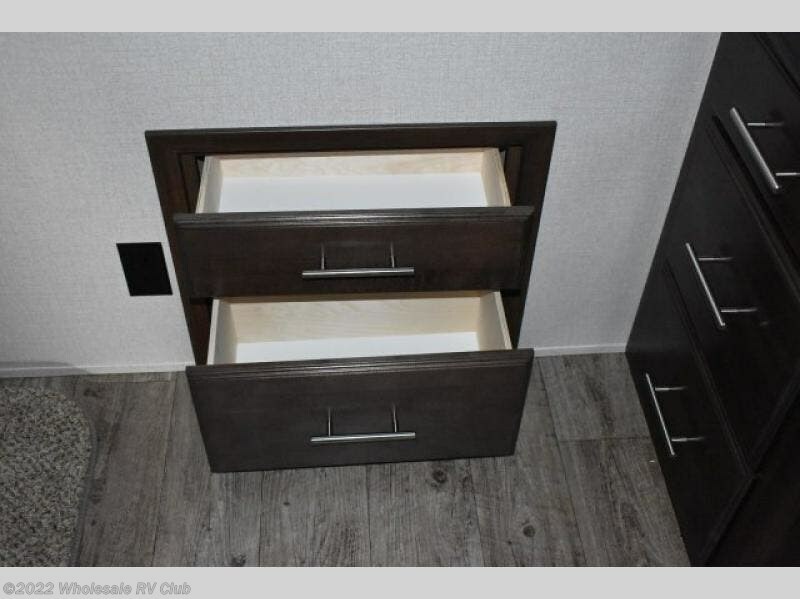 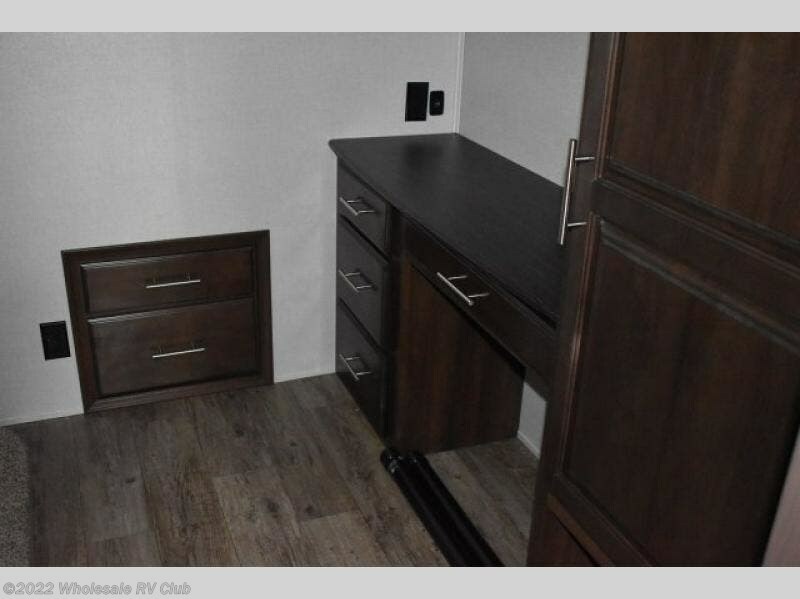 Off of the kitchen you will find a private bunkhouse where your kids can run to for fun afternoon adventures or where you can go to get some work done at the desk with TV. 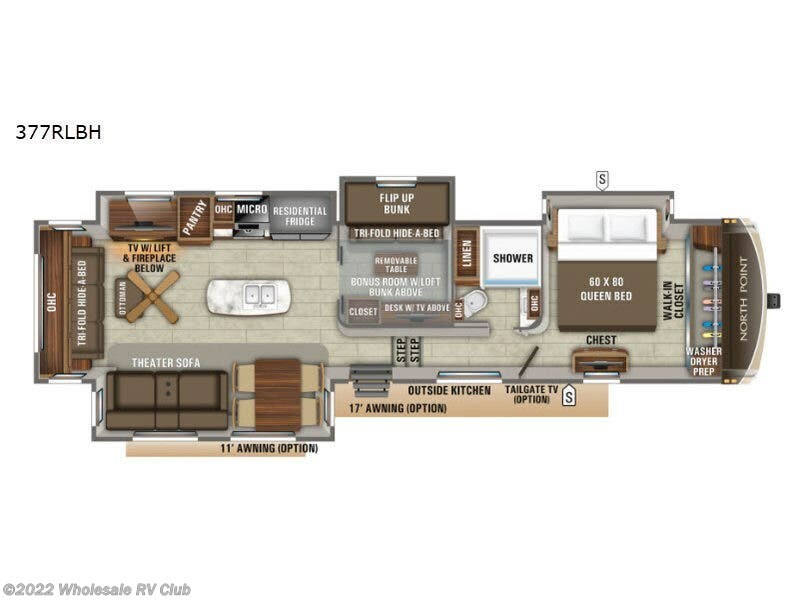 For those moments when you simply need some time to yourself, escape to the loft where you can take a quick nap or cozy up for the evening, and because of the 8' 11" arched ceilings, you won't feel cramped as you spend time in the loft. 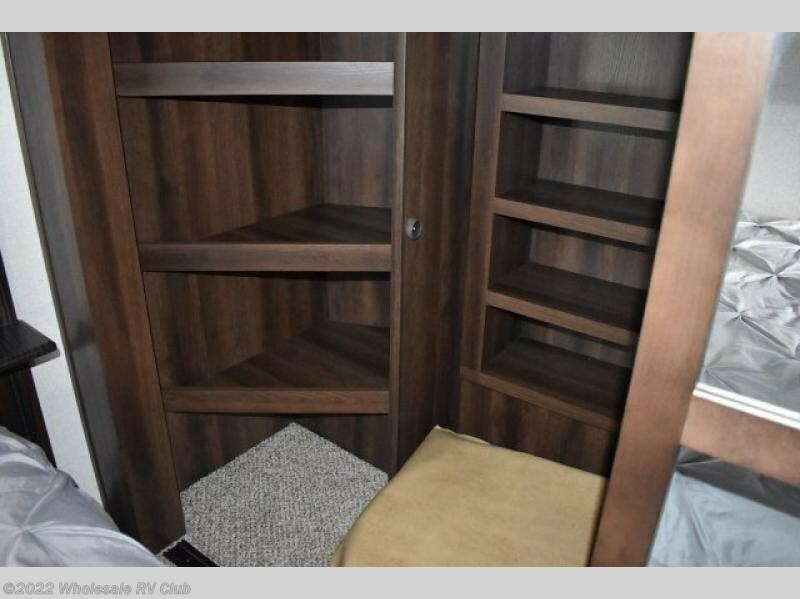 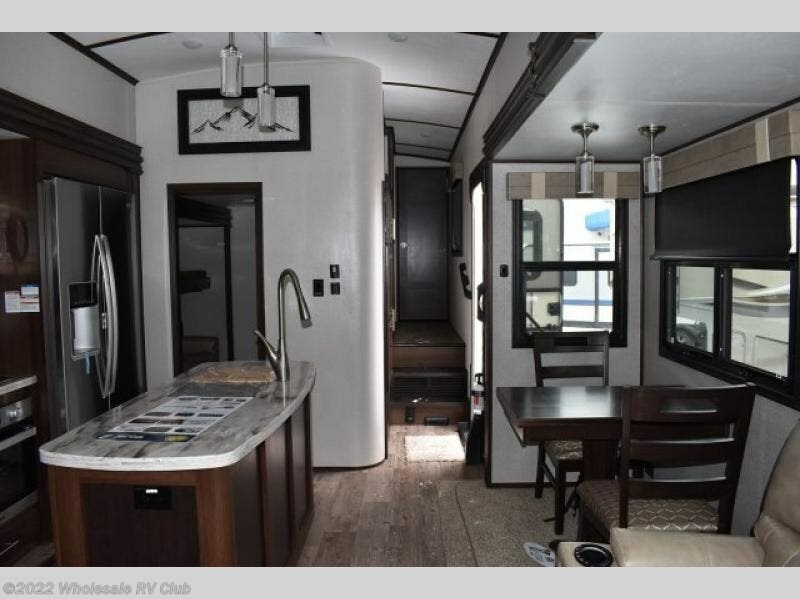 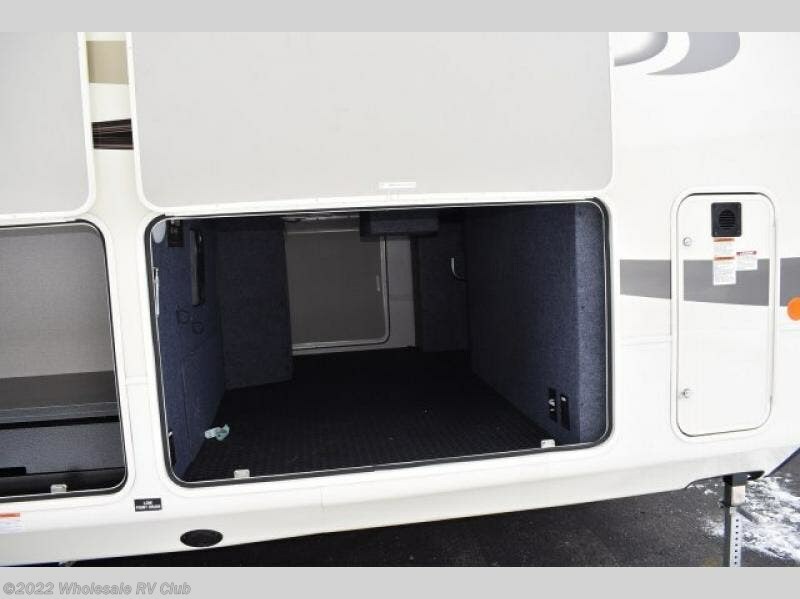 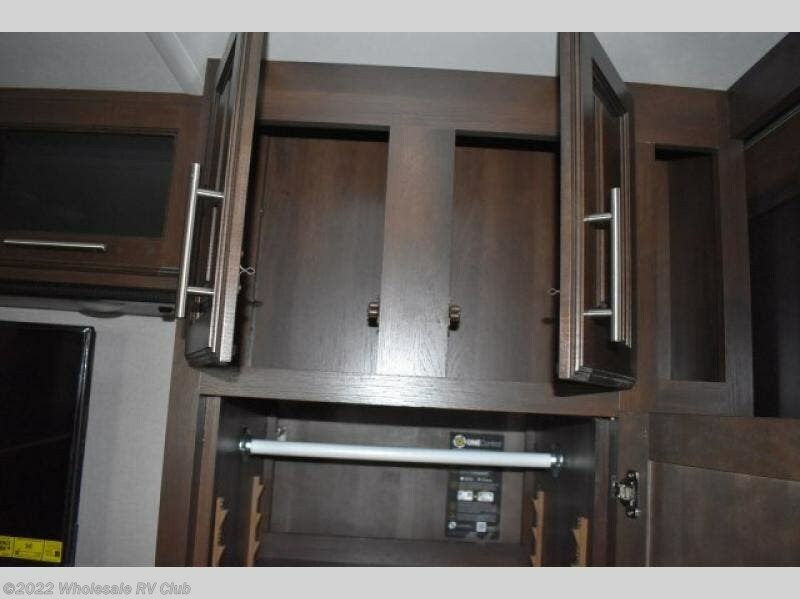 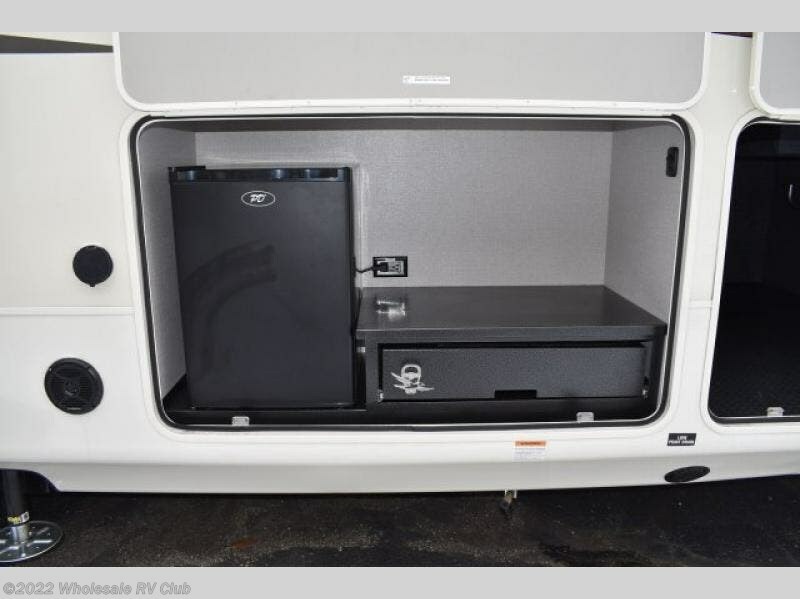 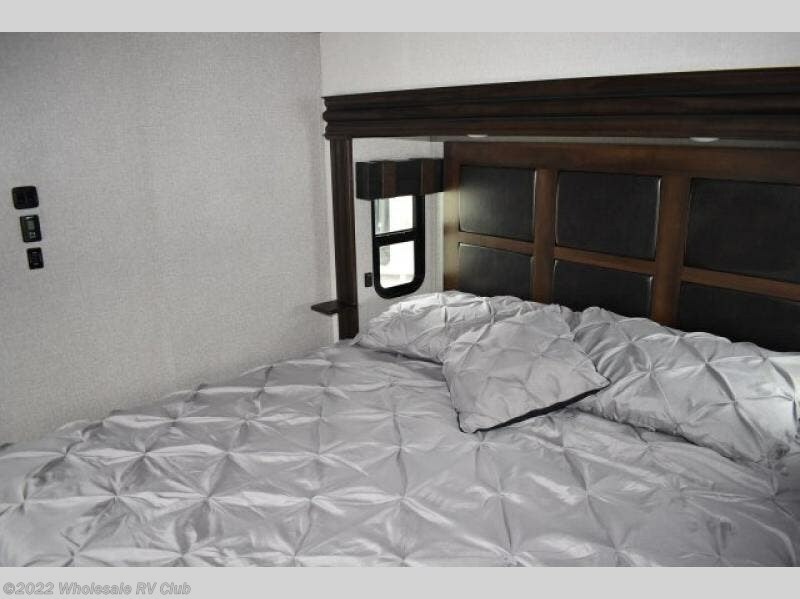 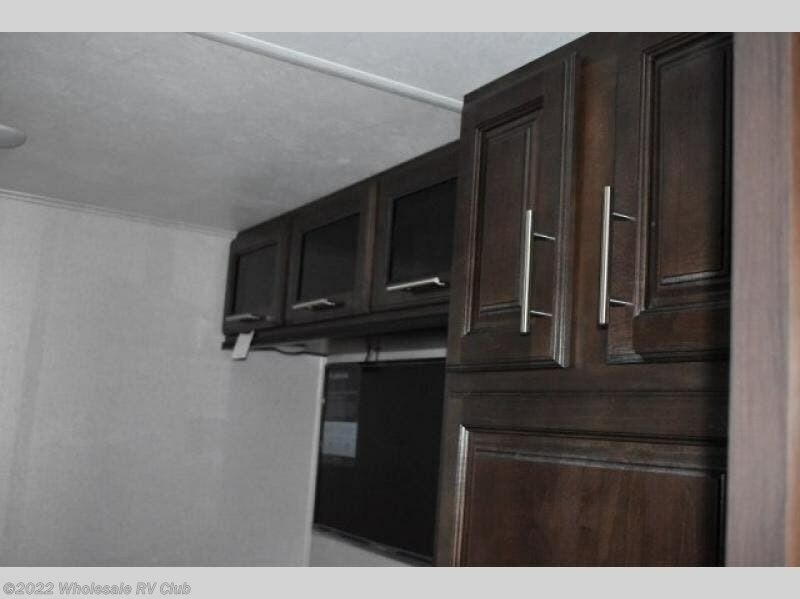 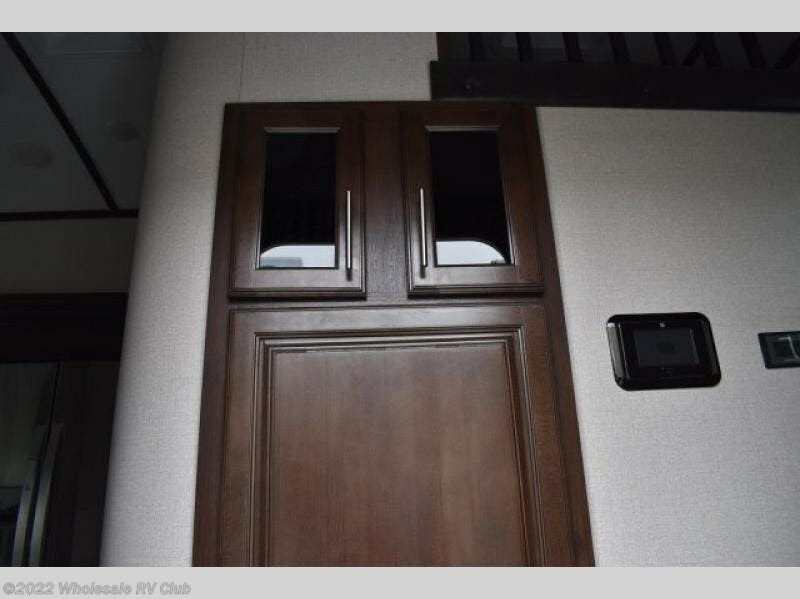 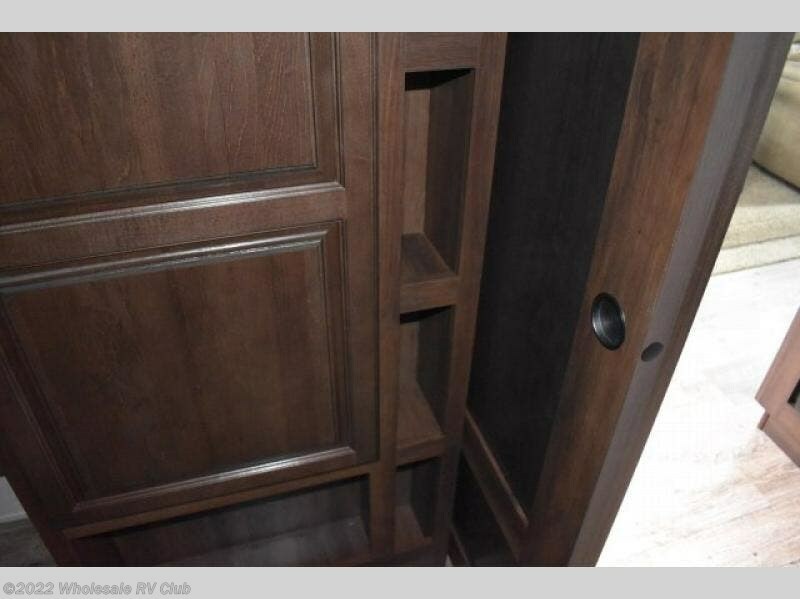 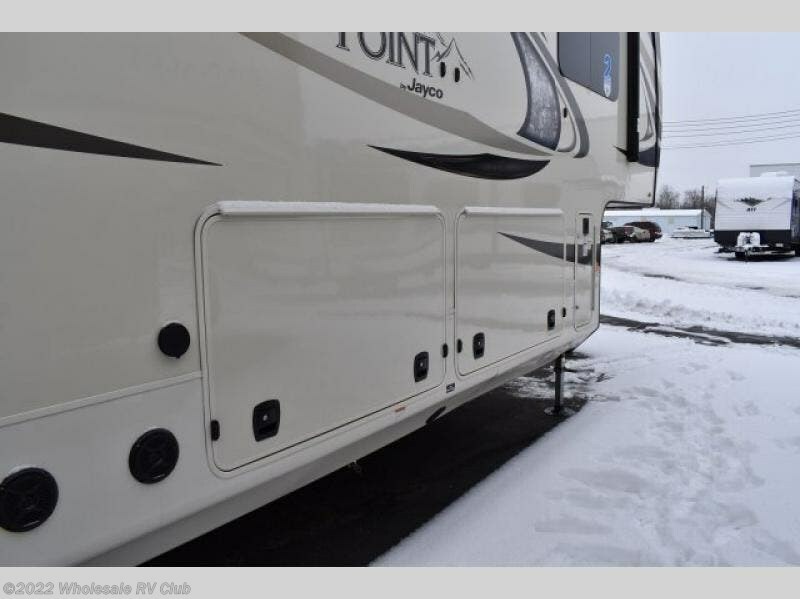 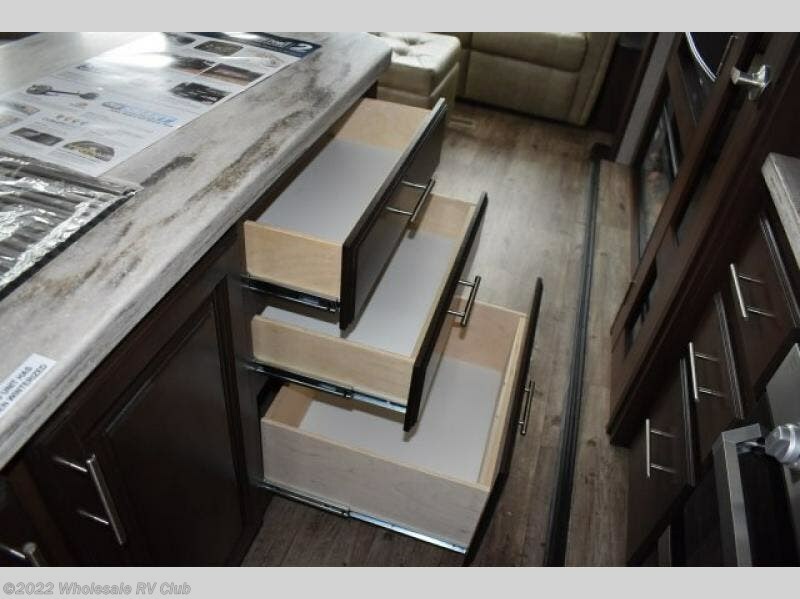 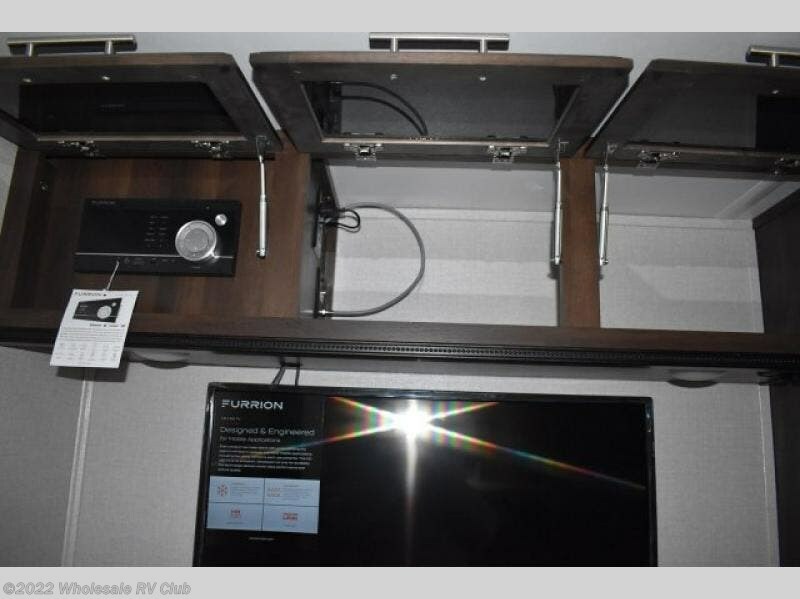 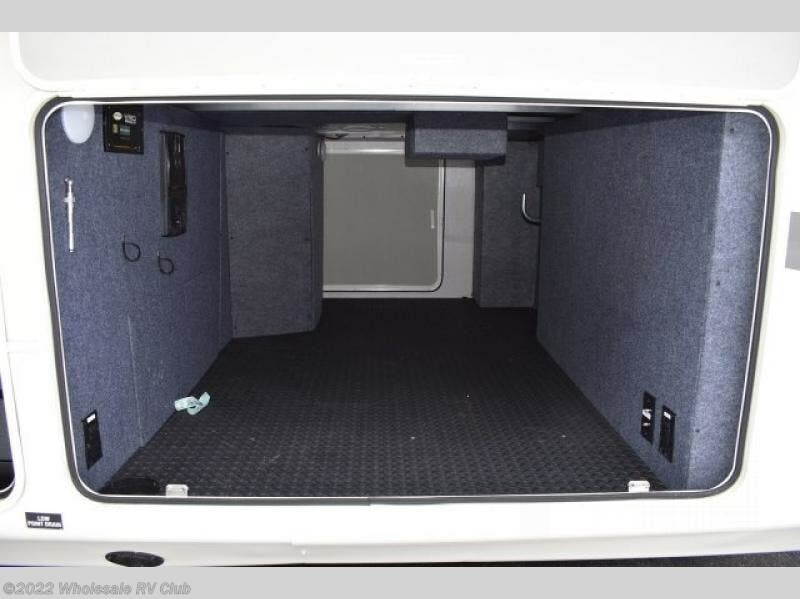 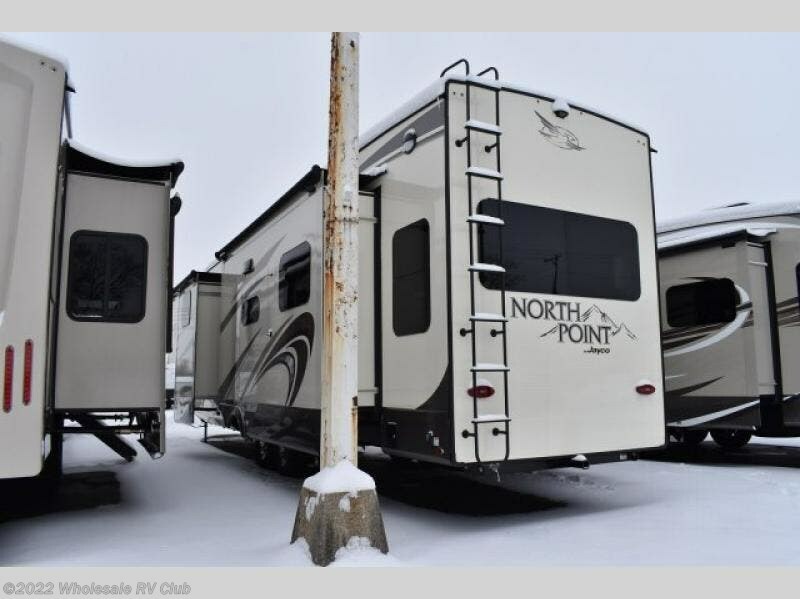 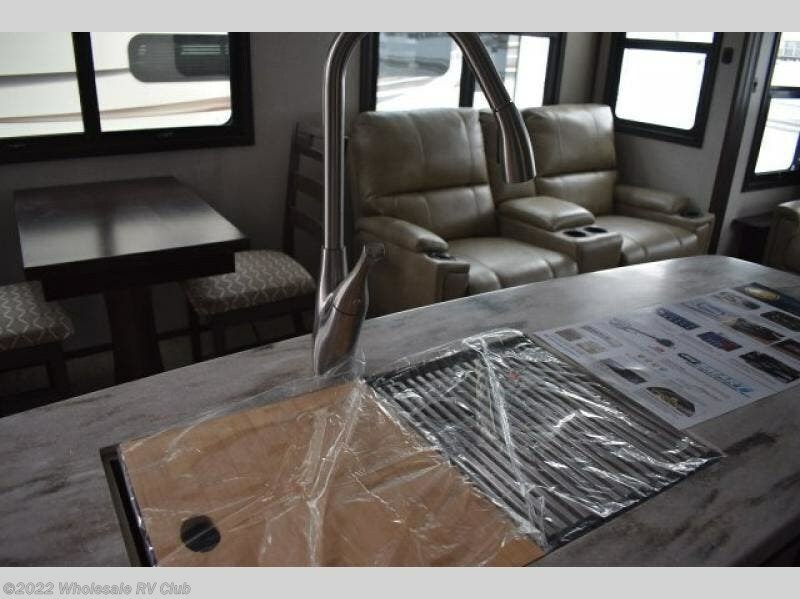 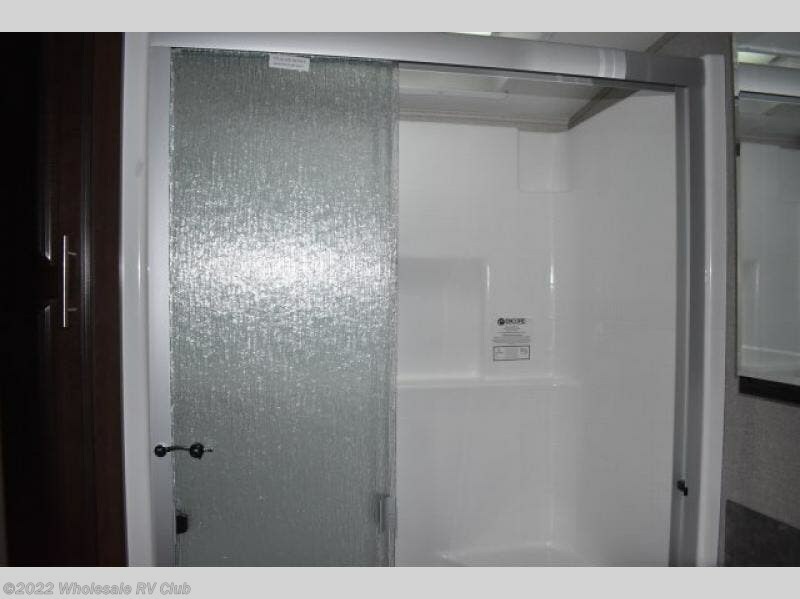 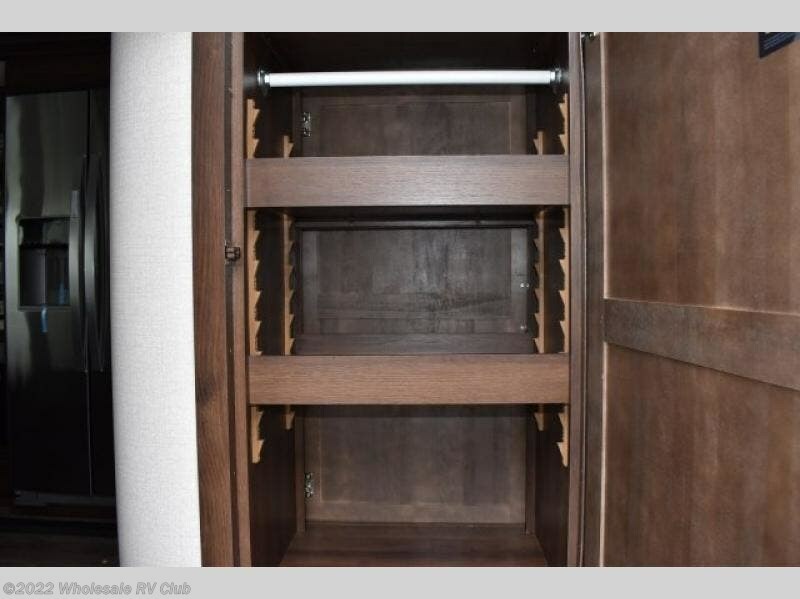 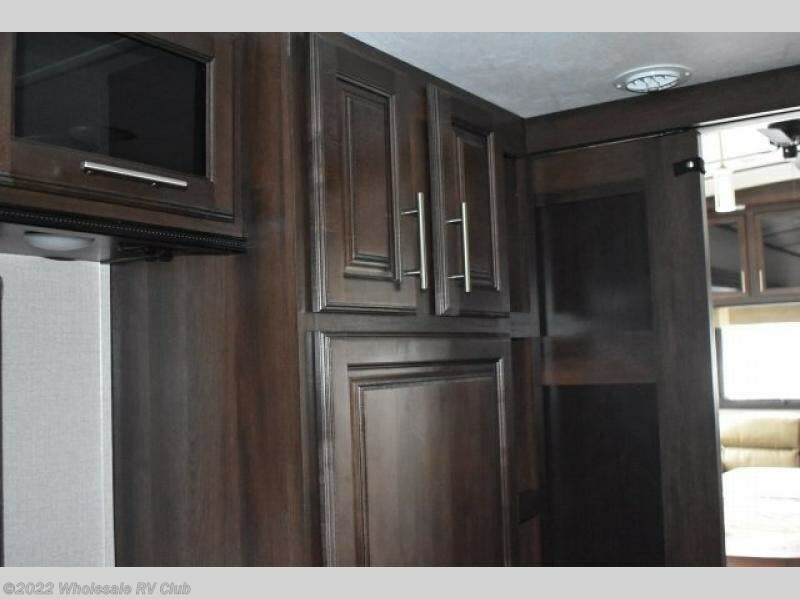 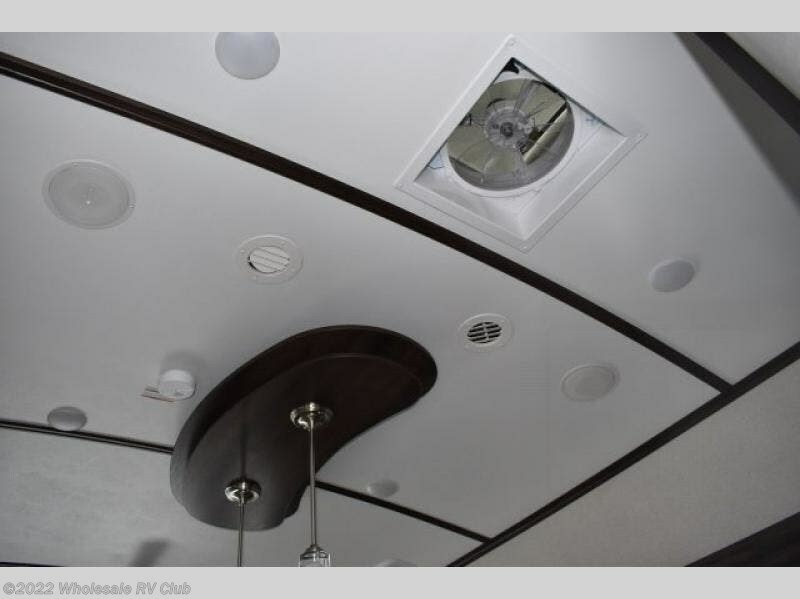 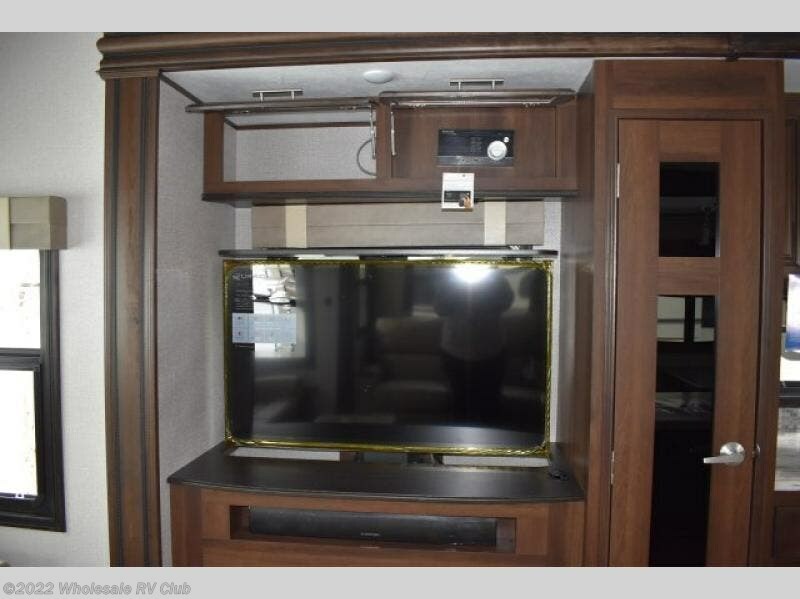 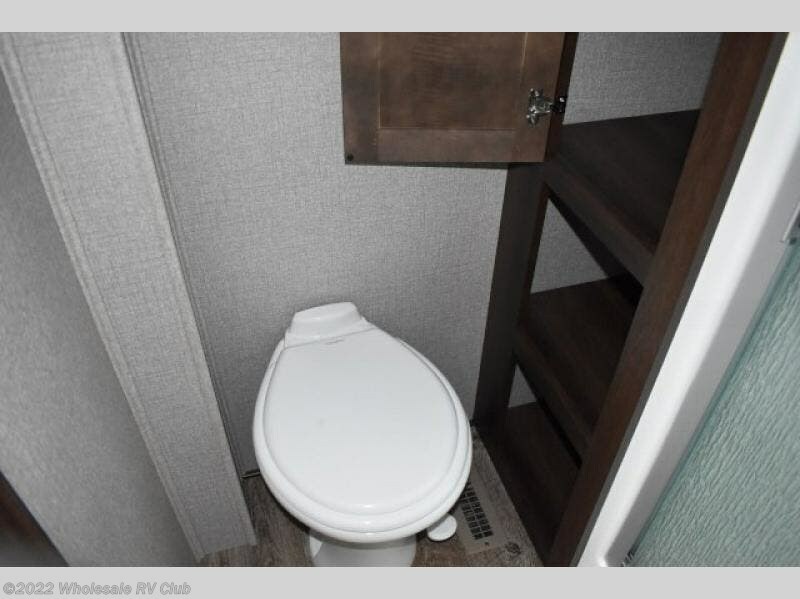 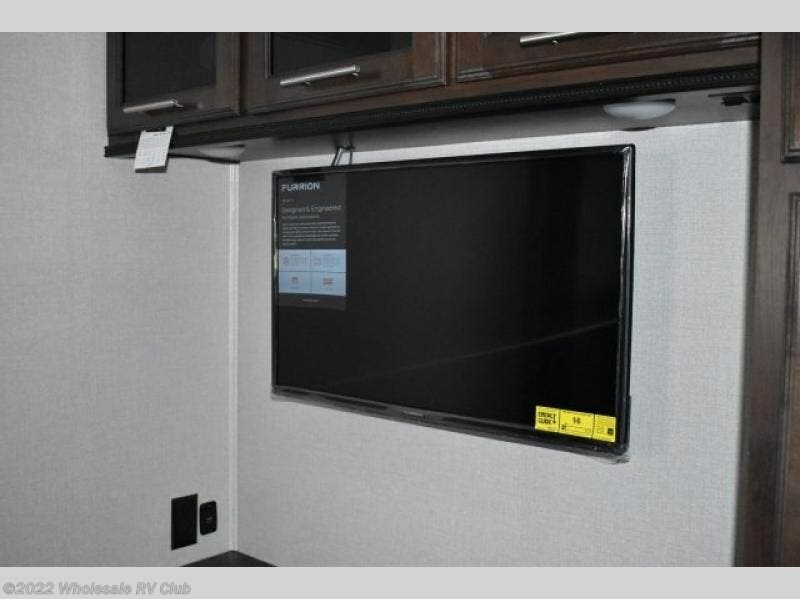 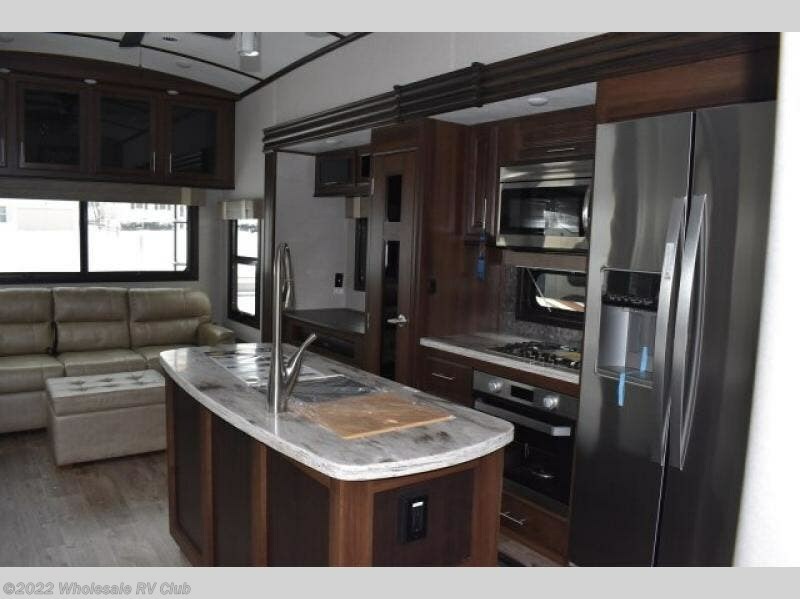 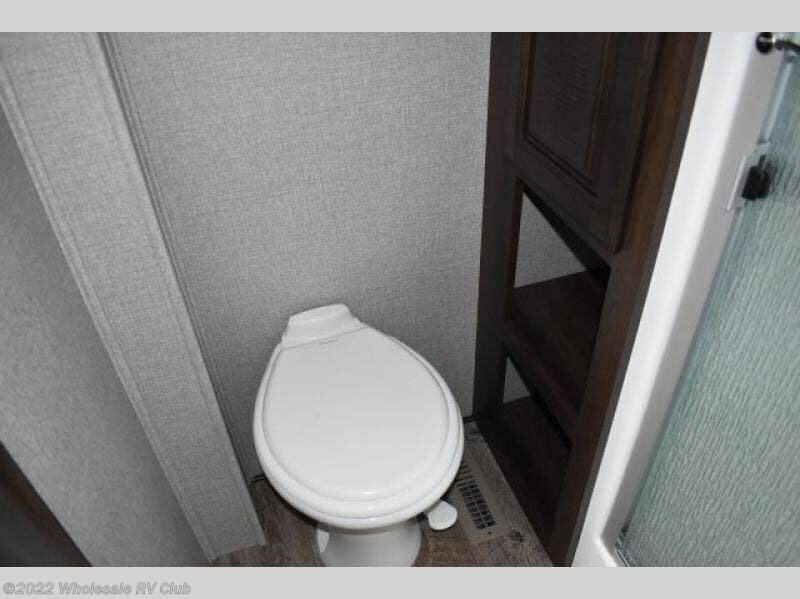 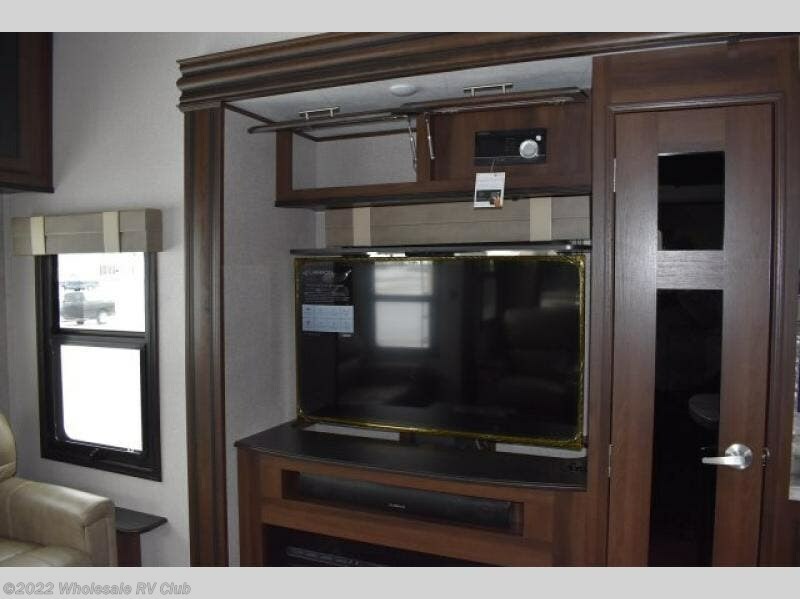 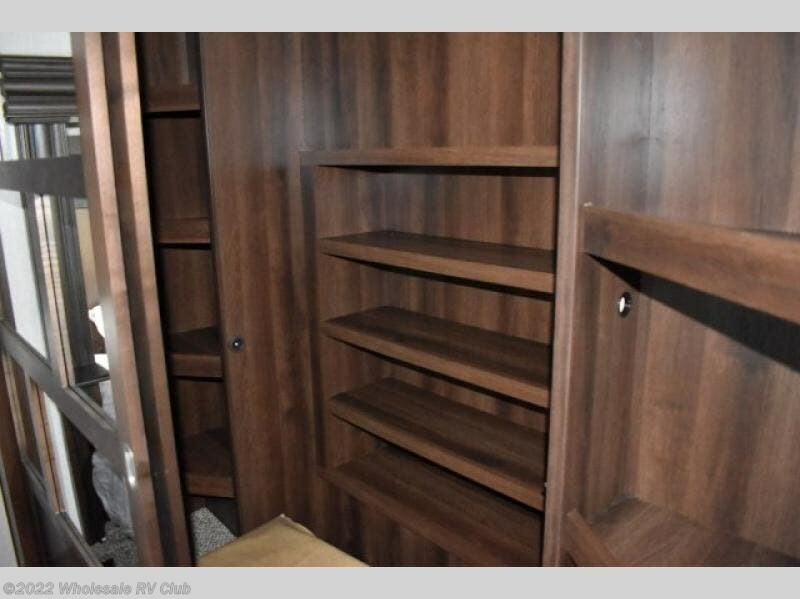 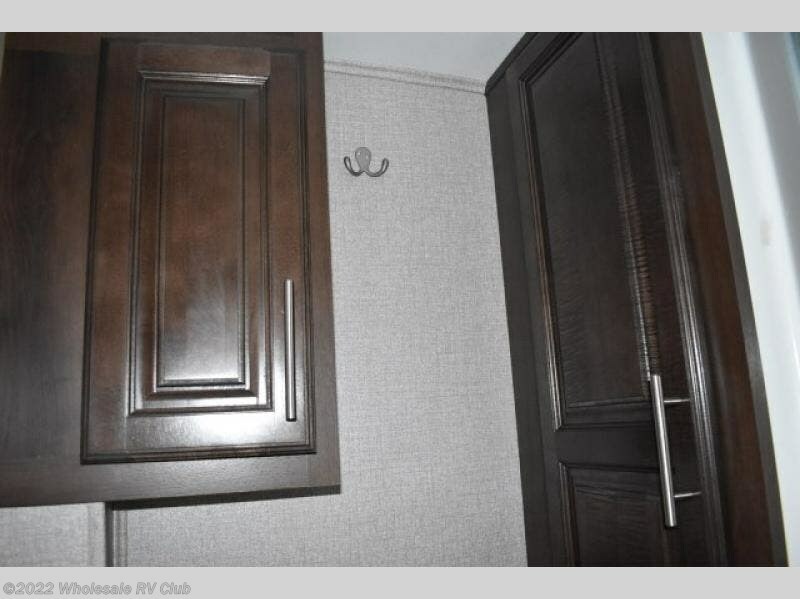 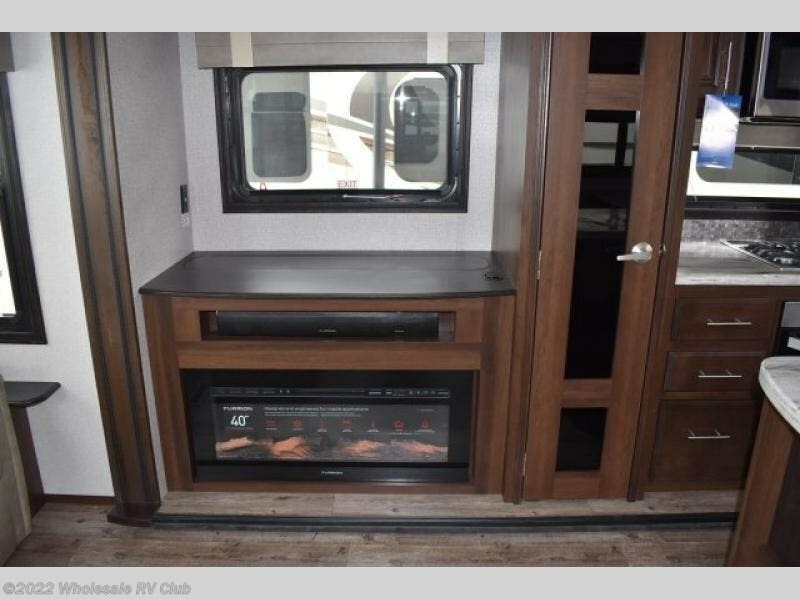 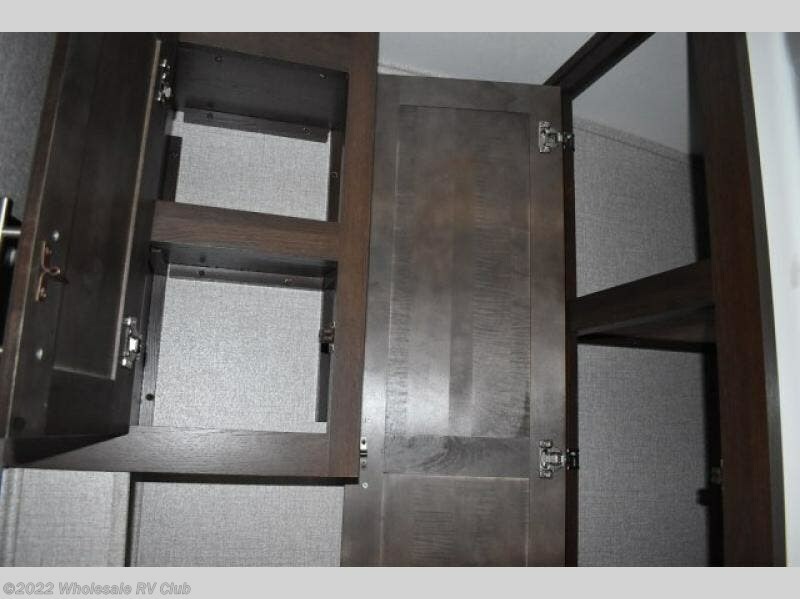 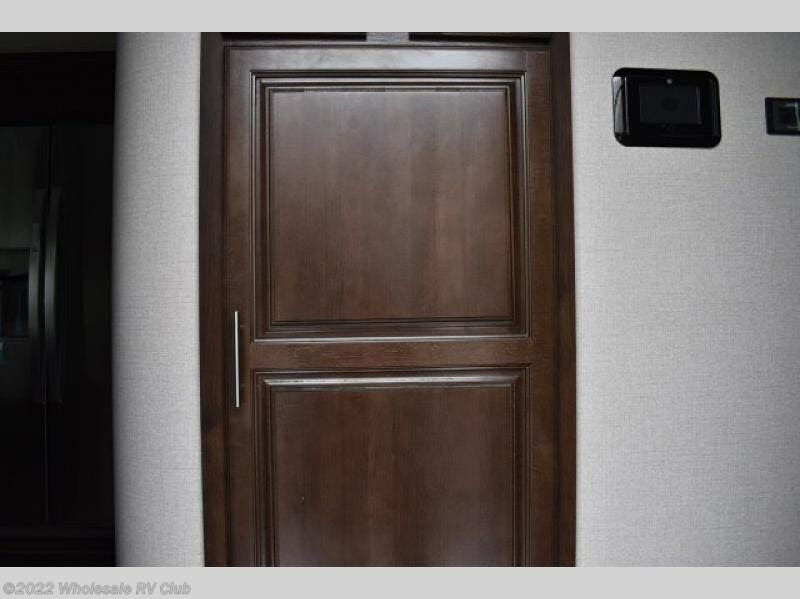 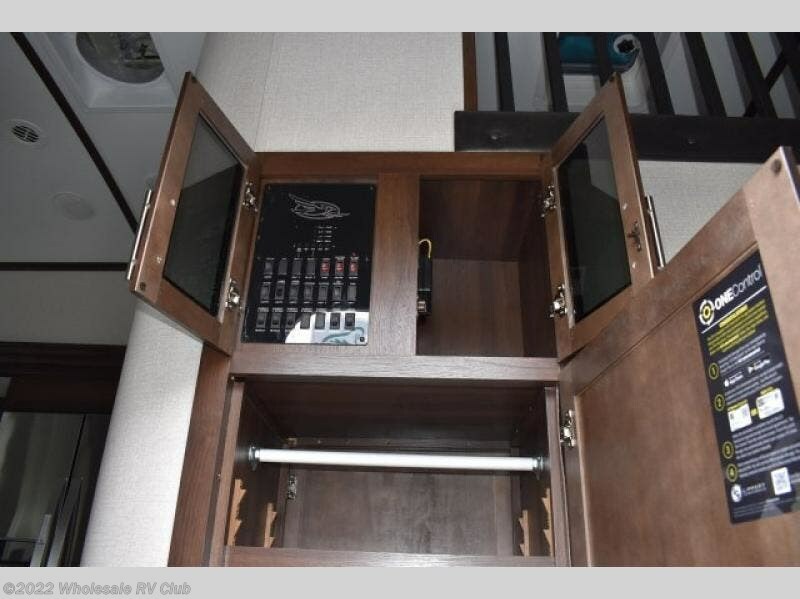 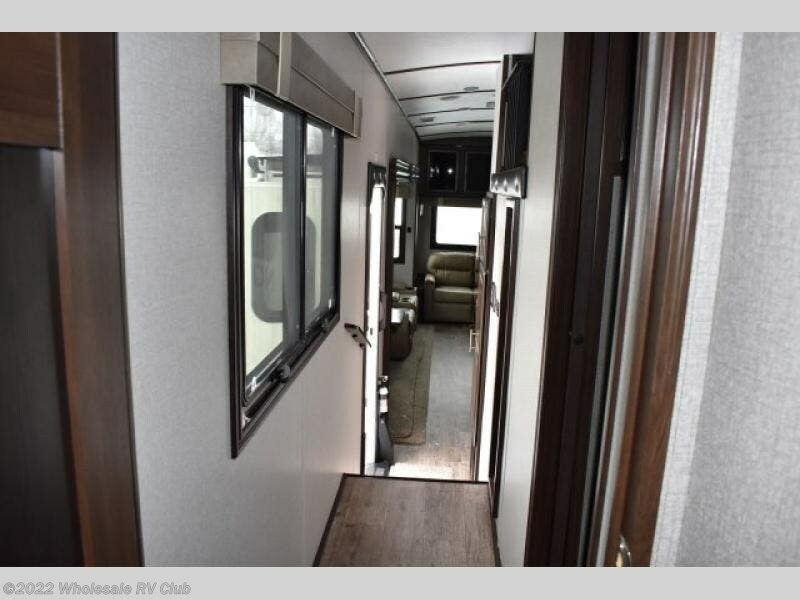 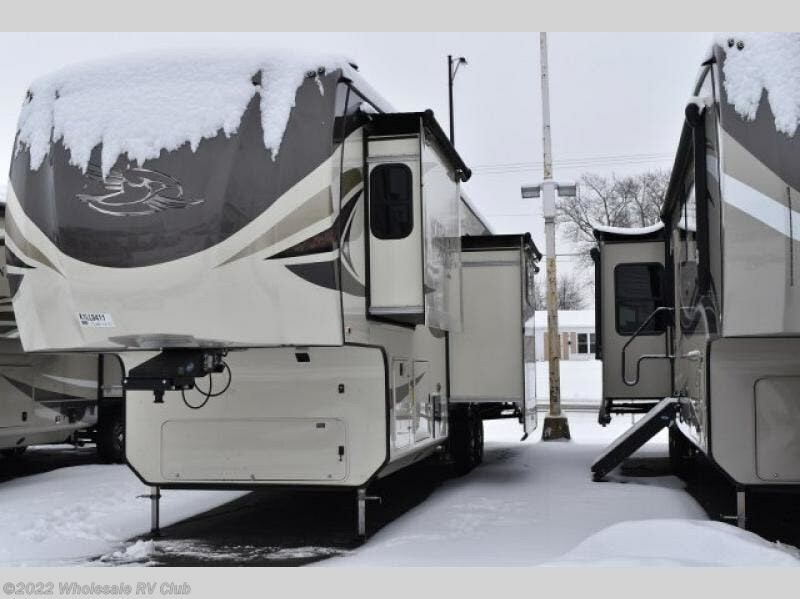 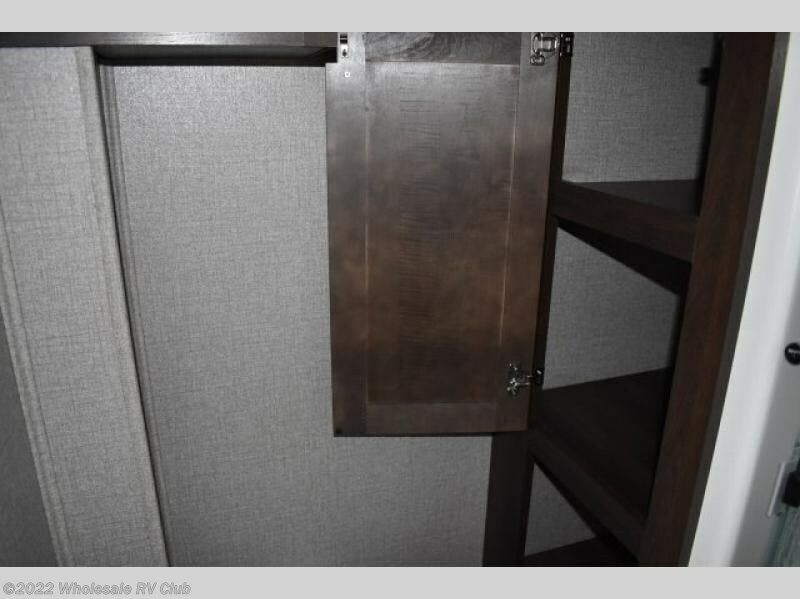 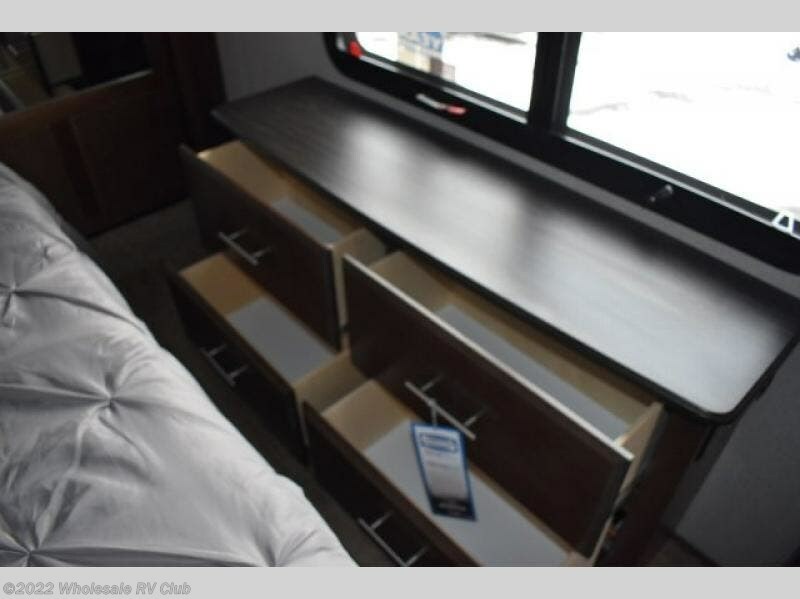 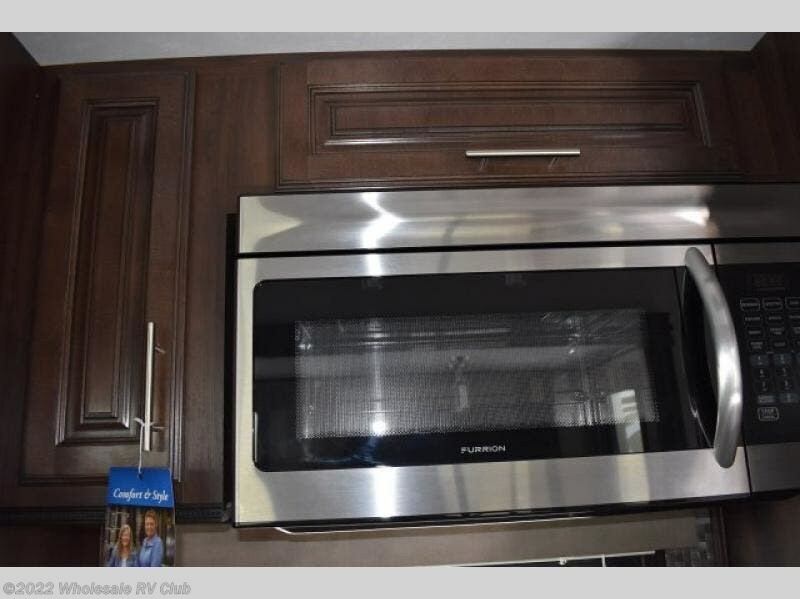 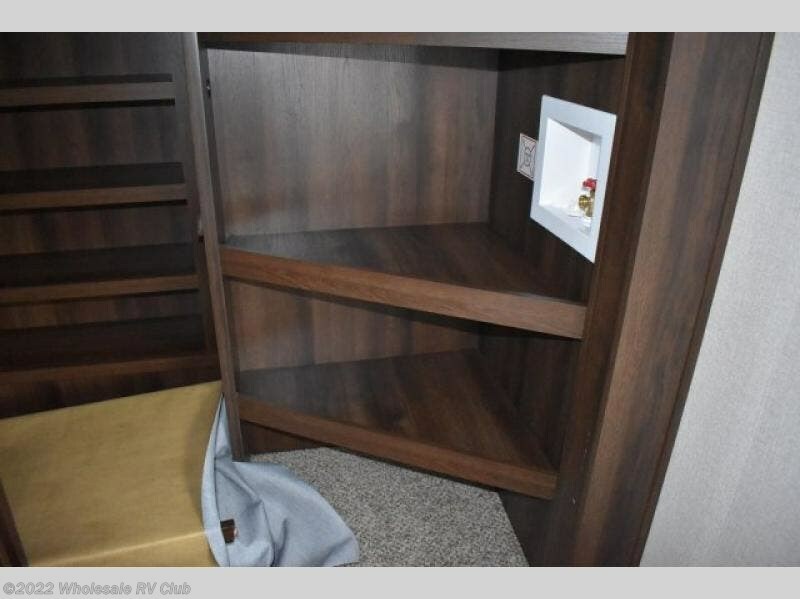 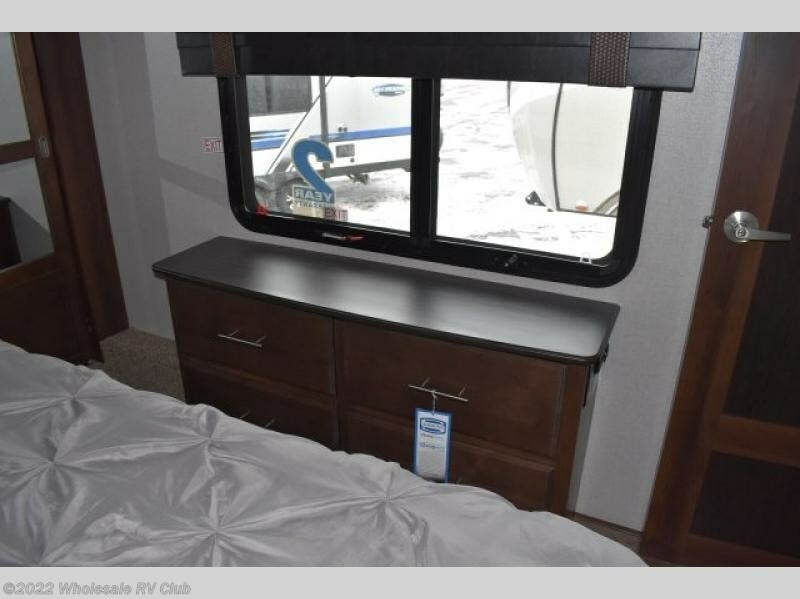 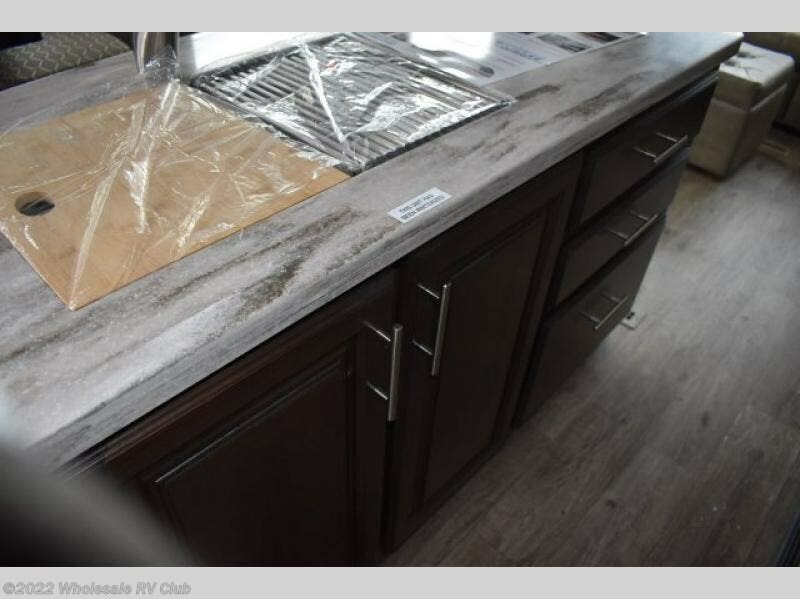 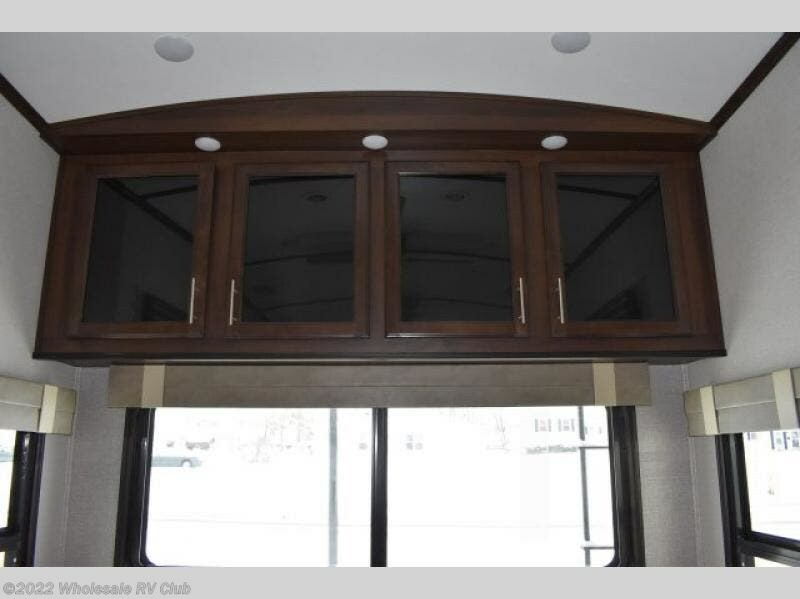 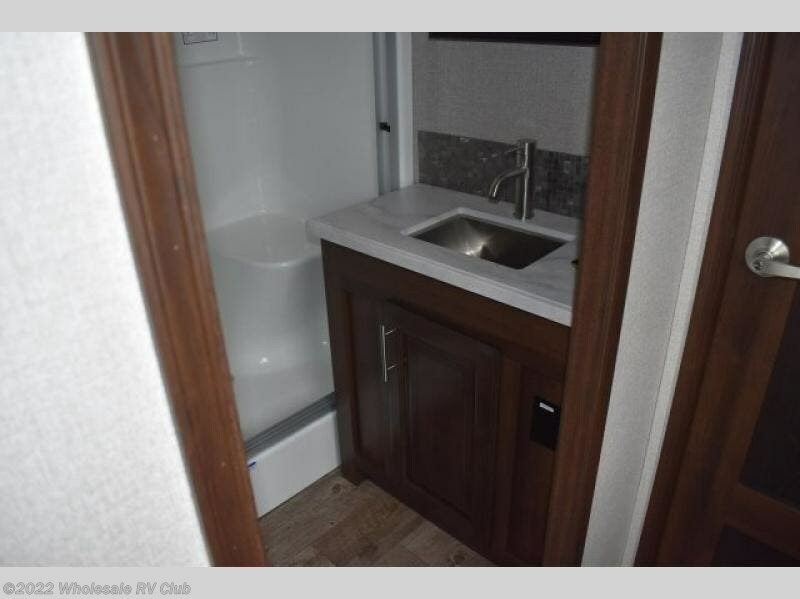 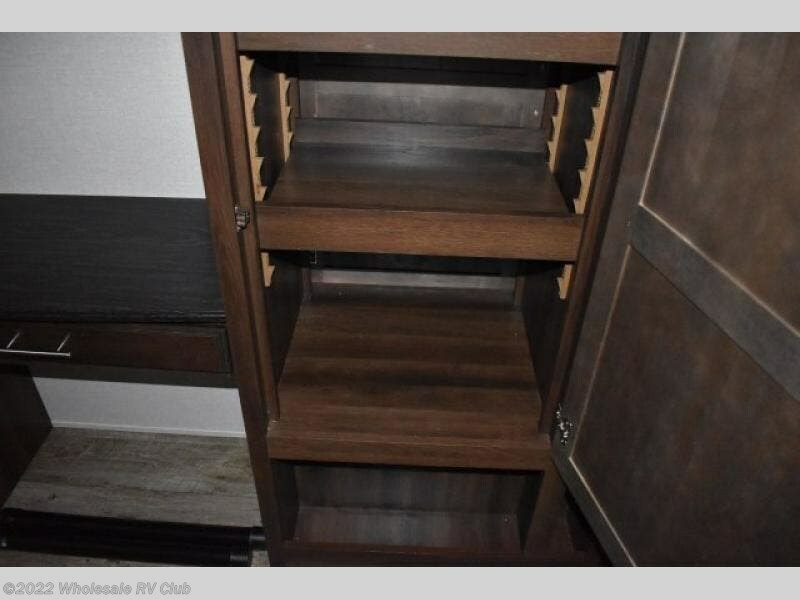 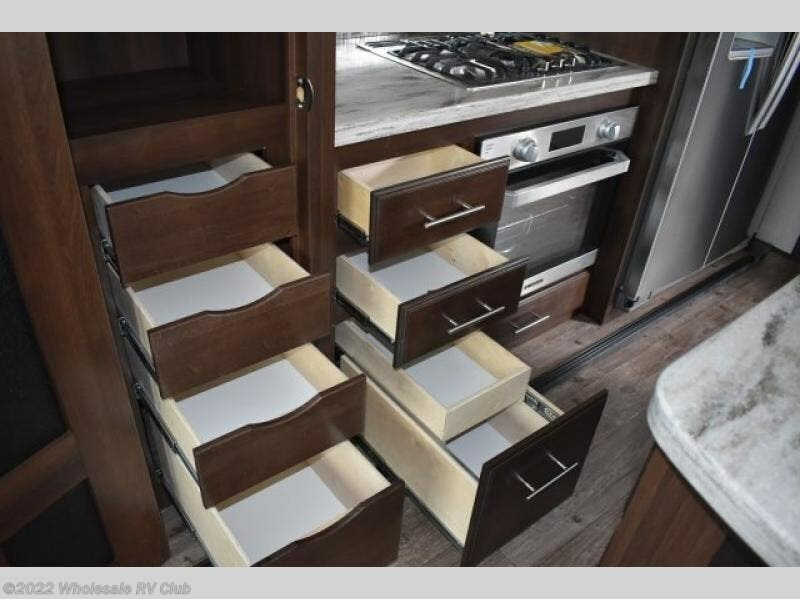 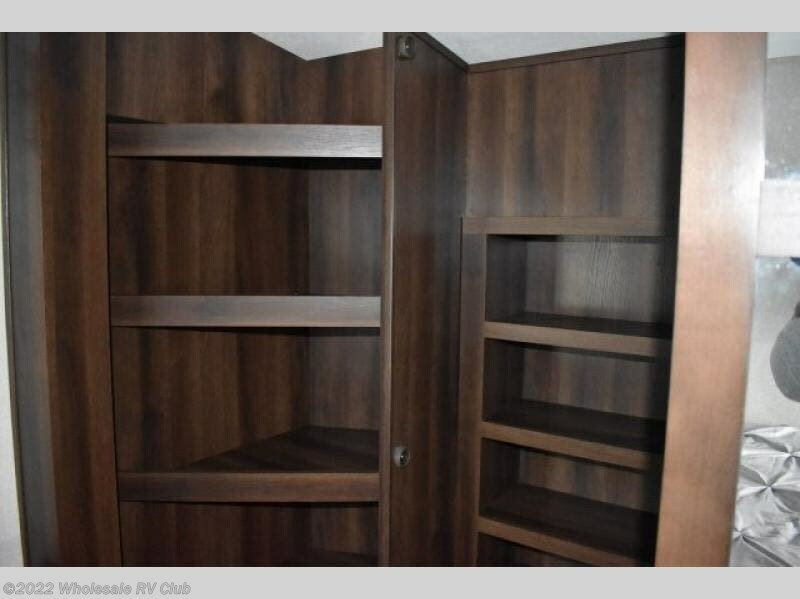 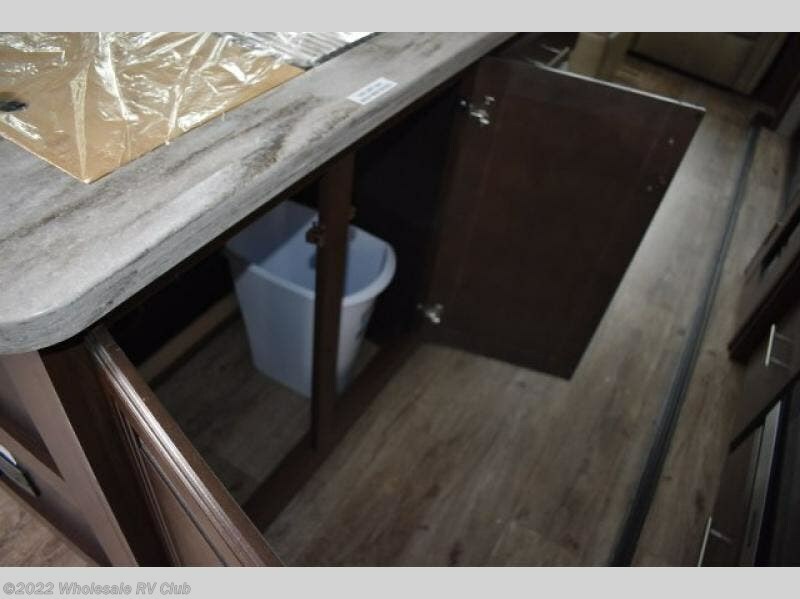 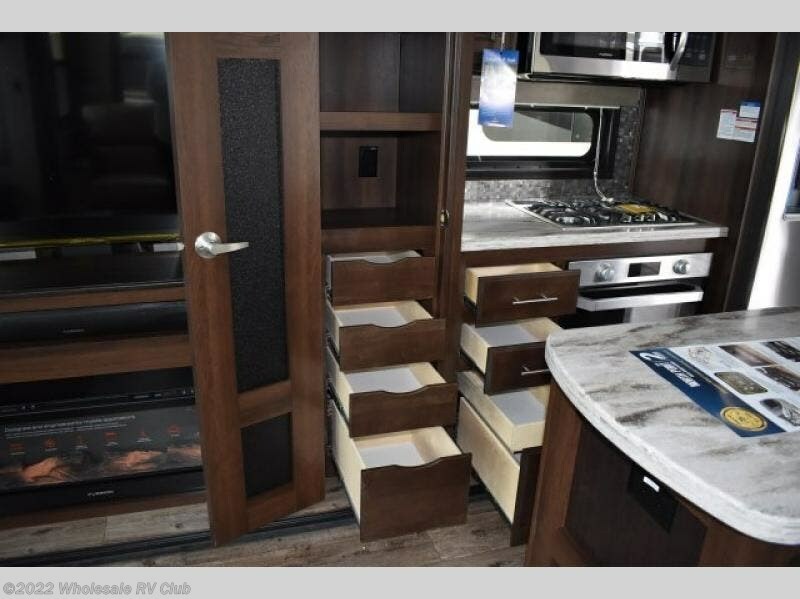 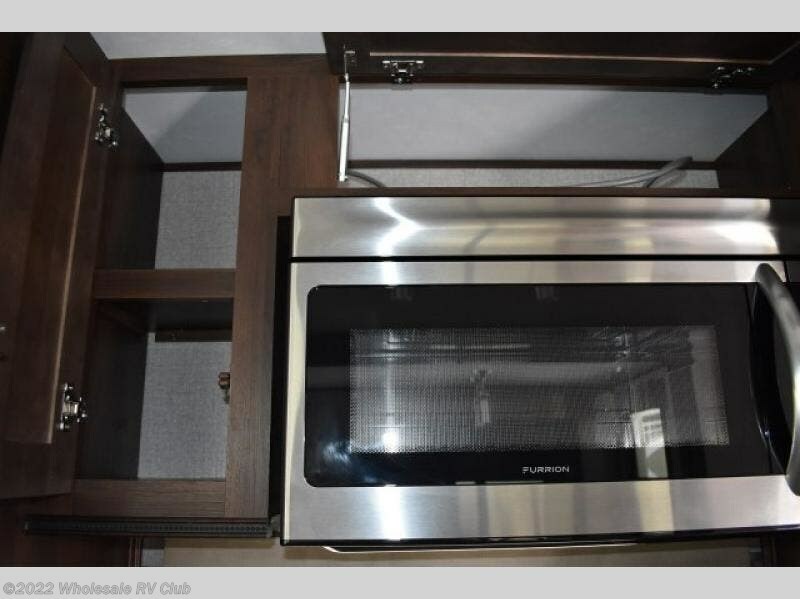 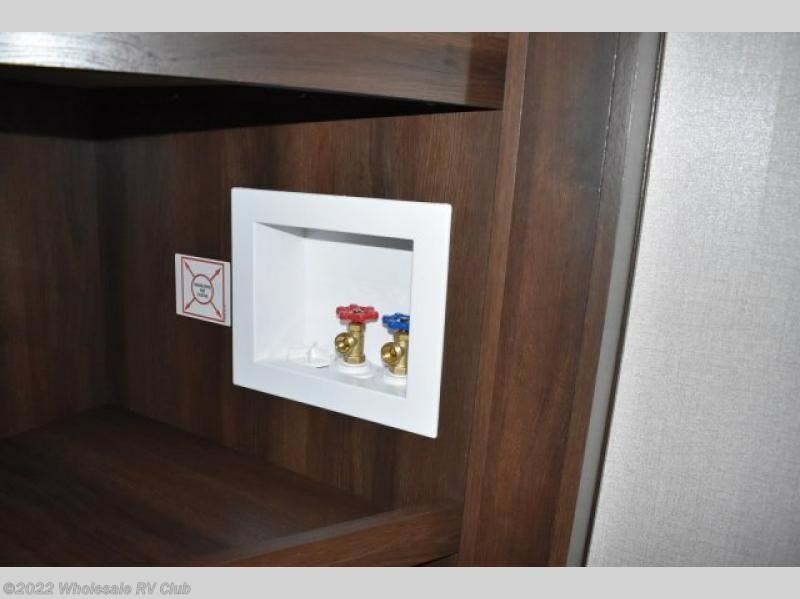 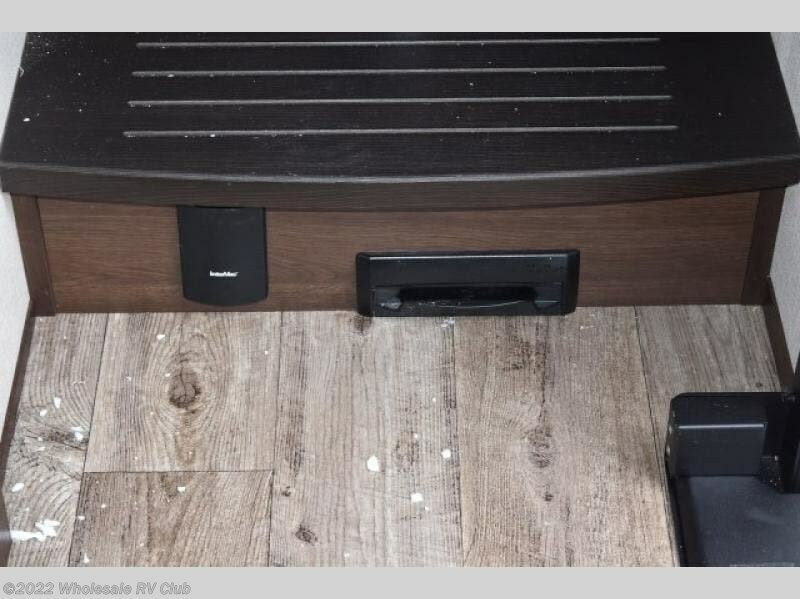 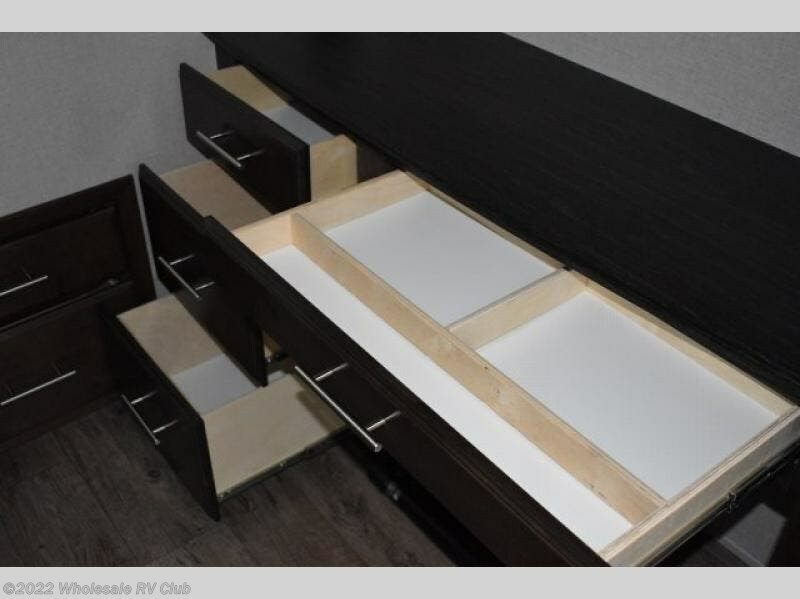 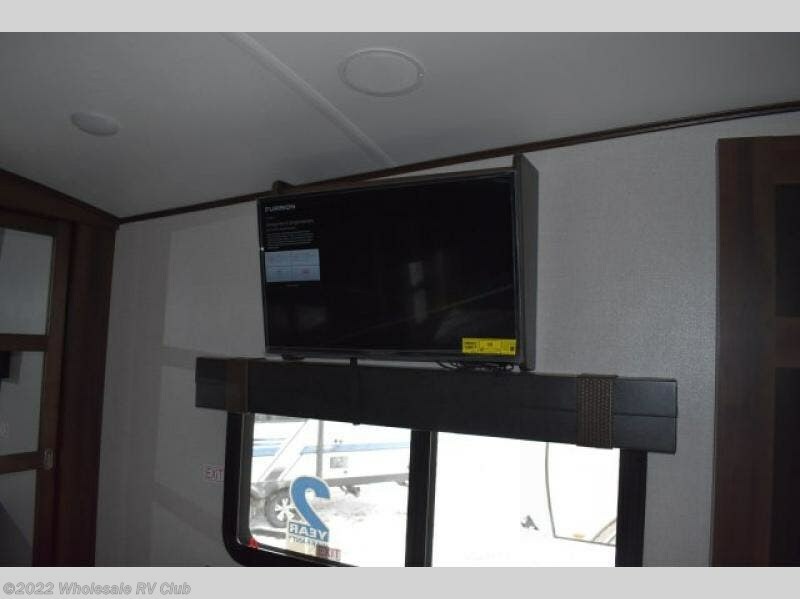 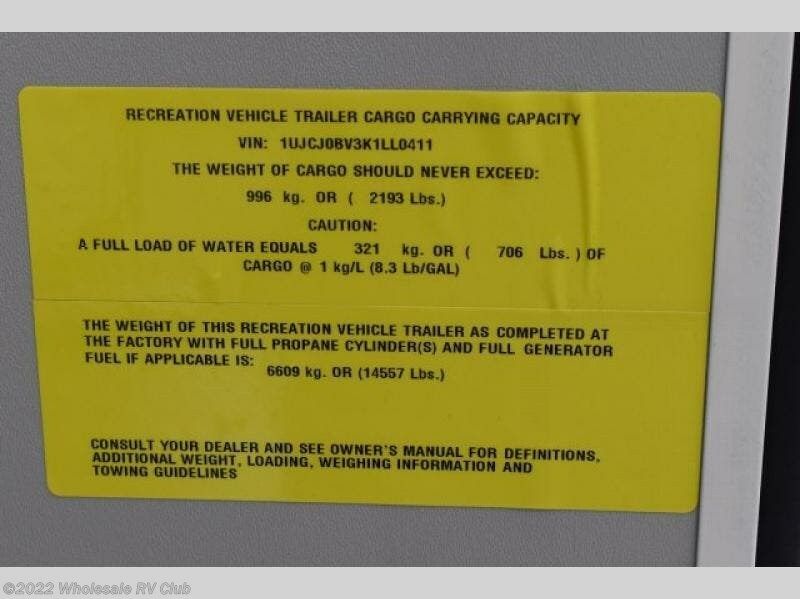 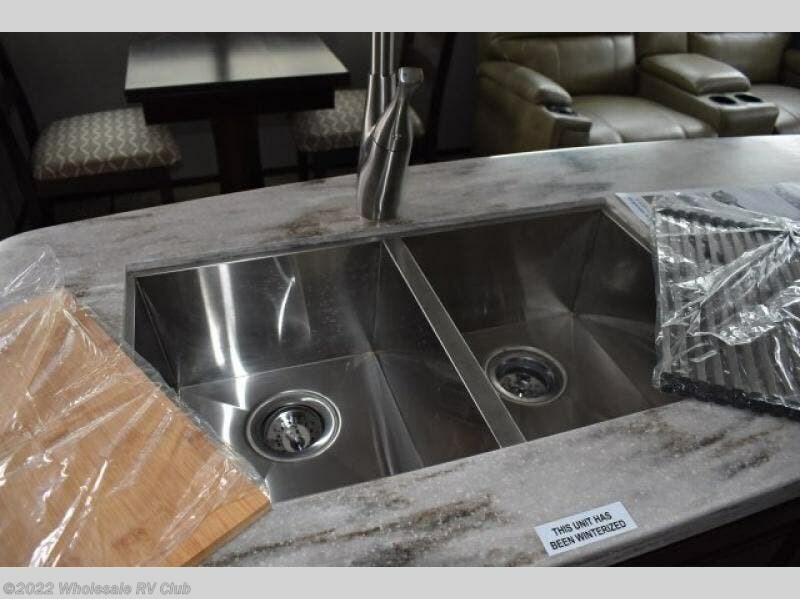 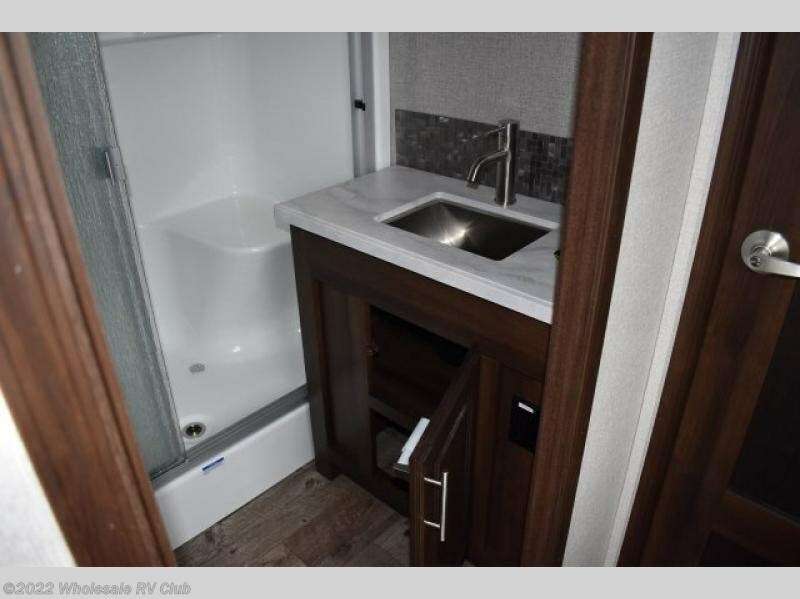 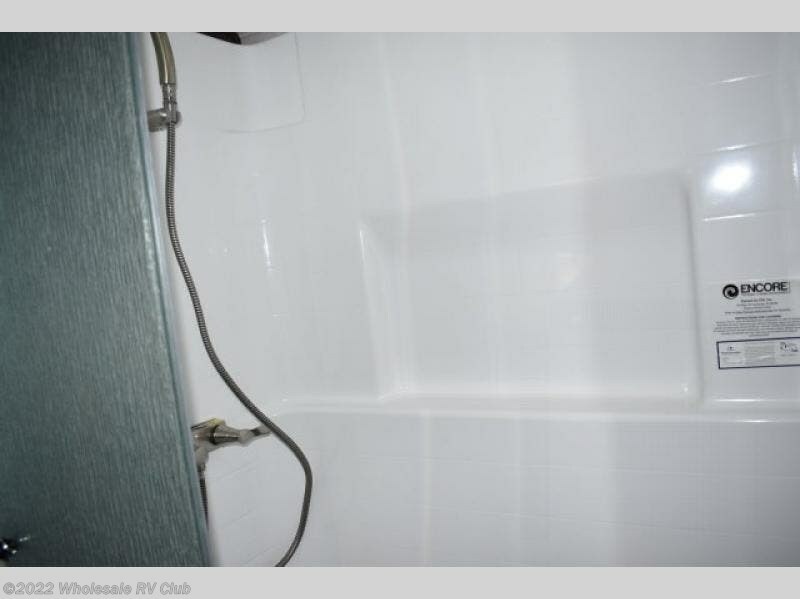 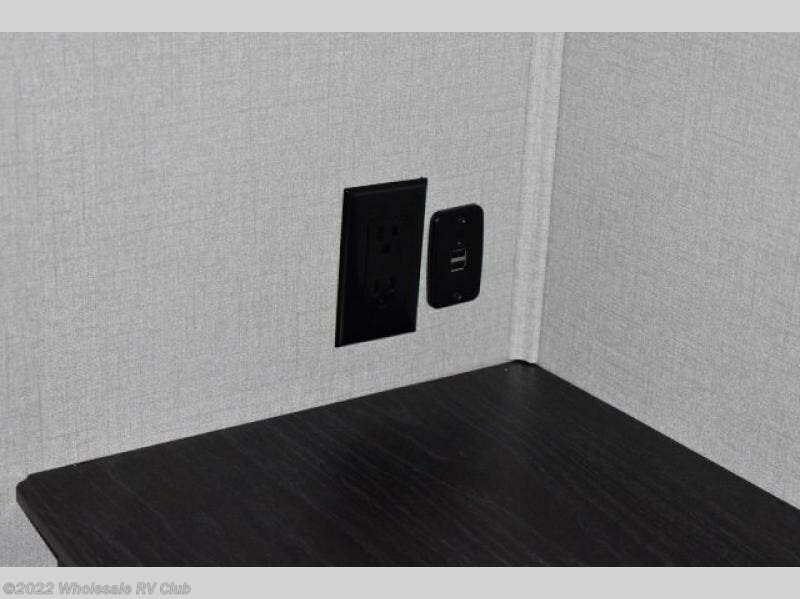 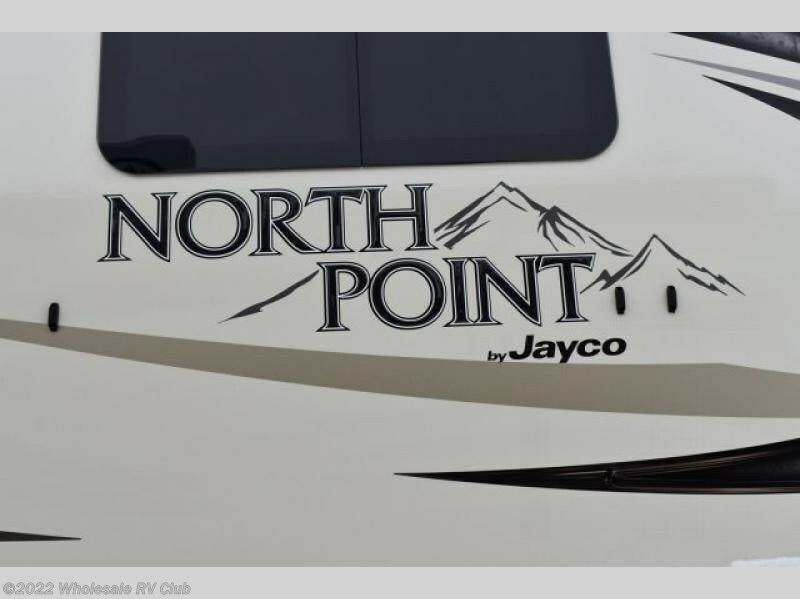 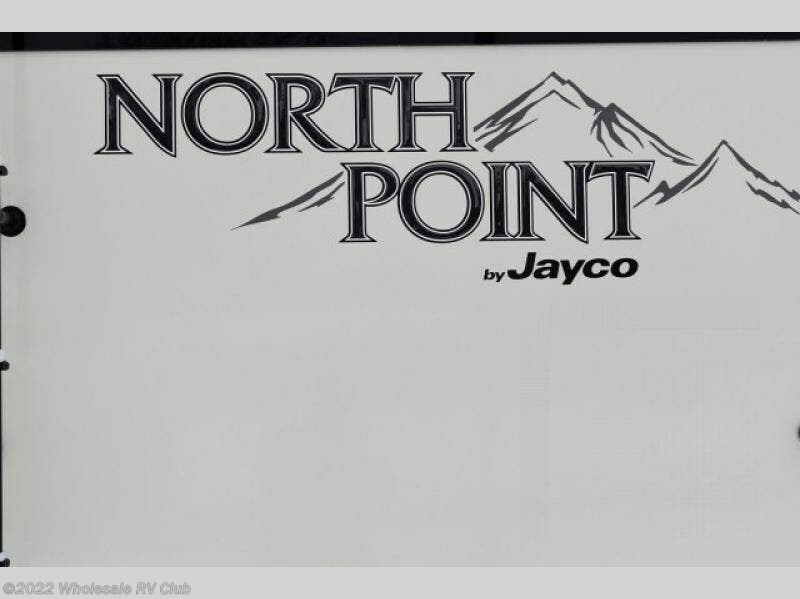 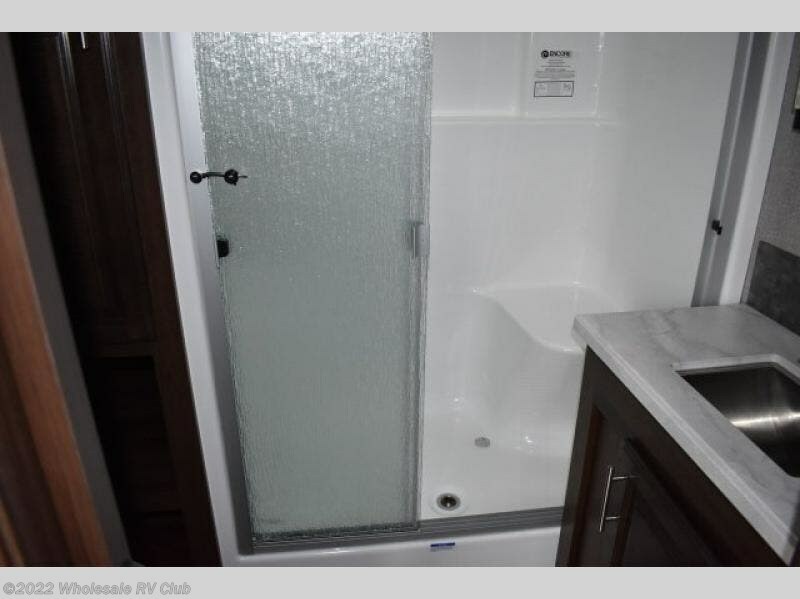 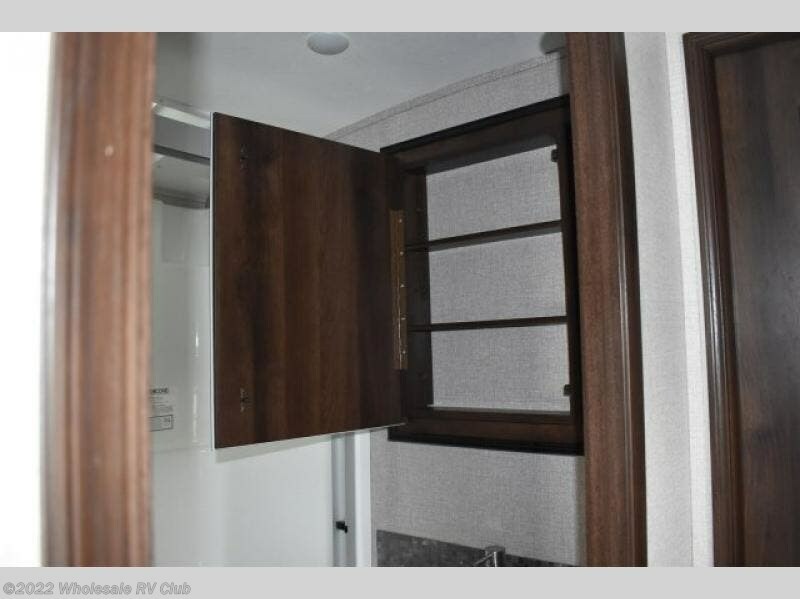 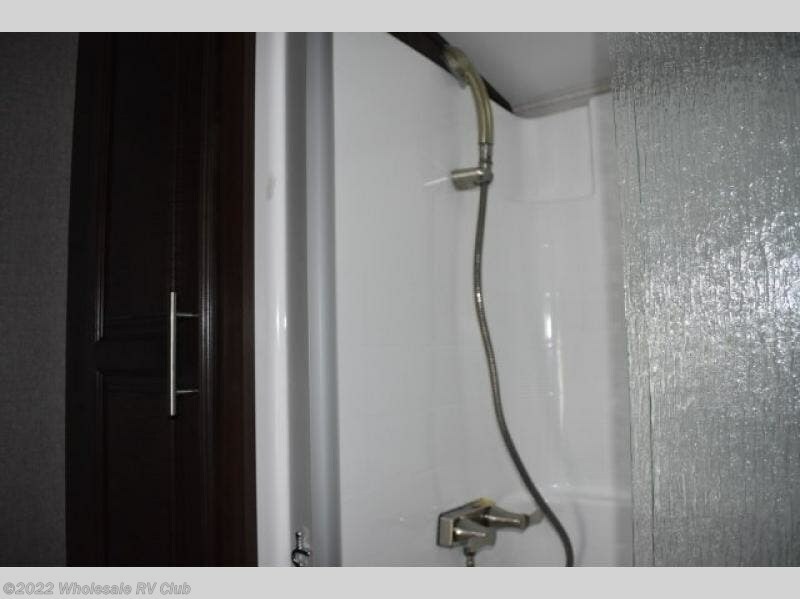 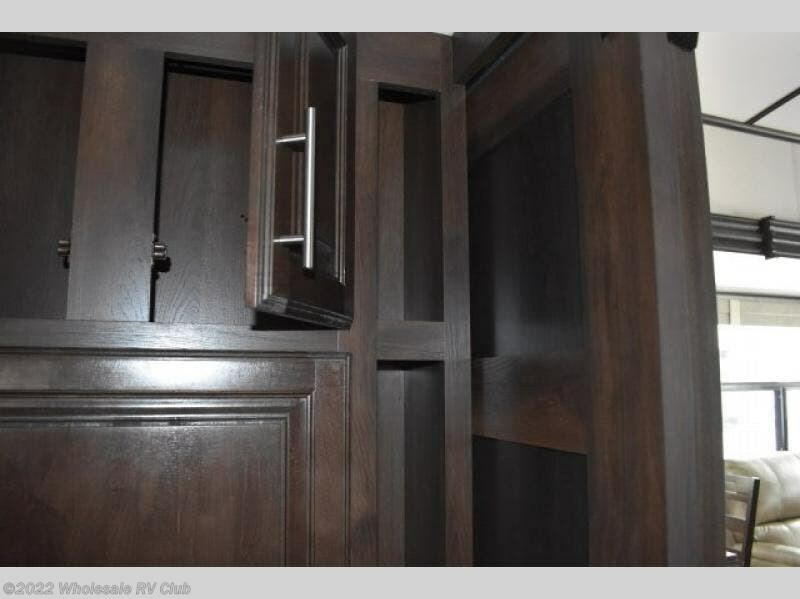 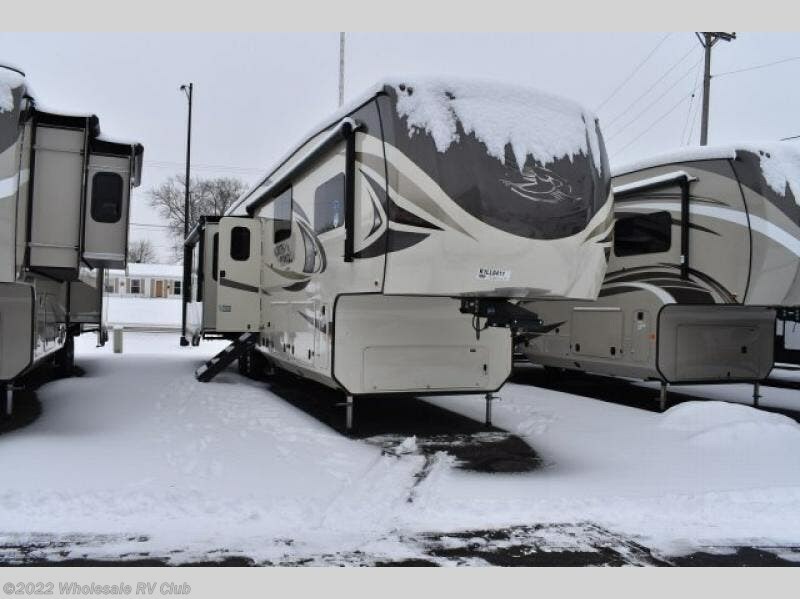 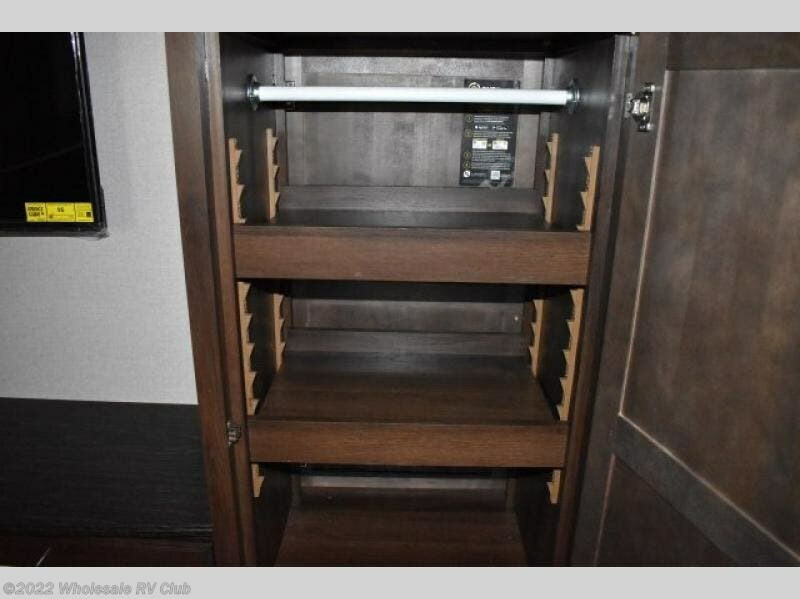 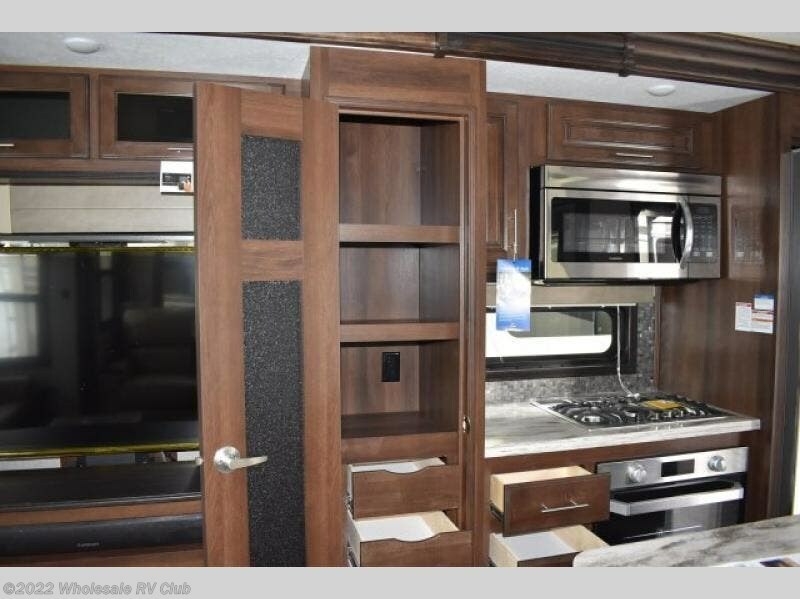 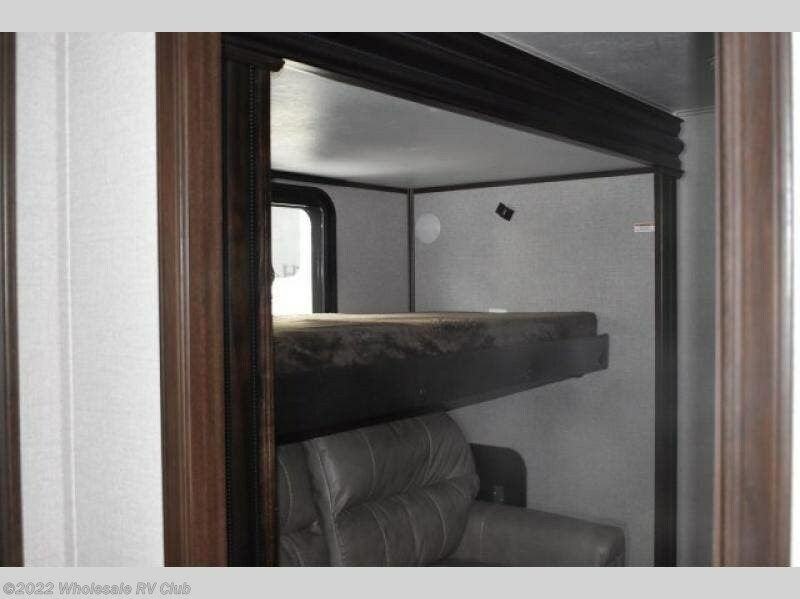 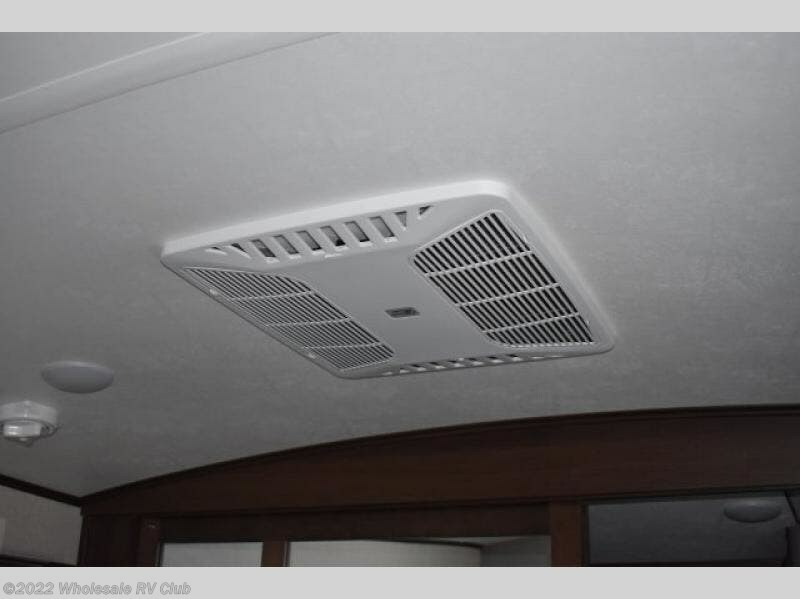 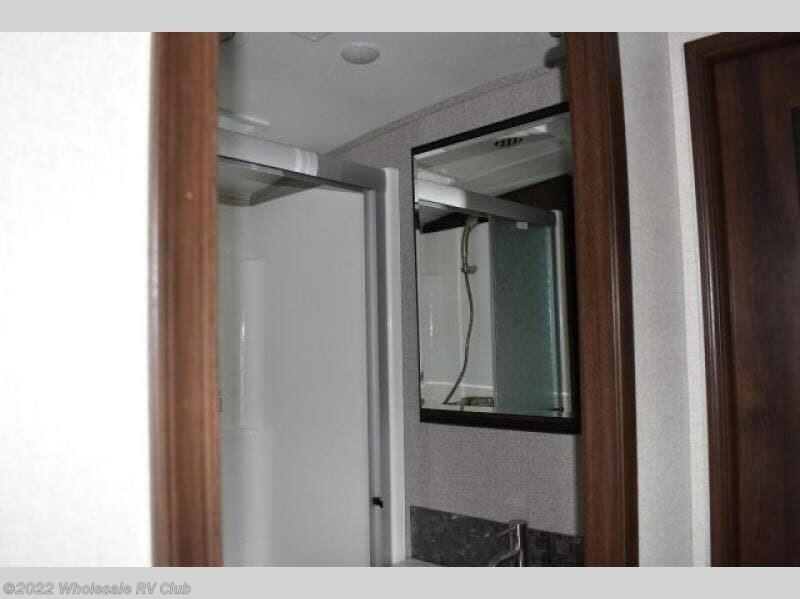 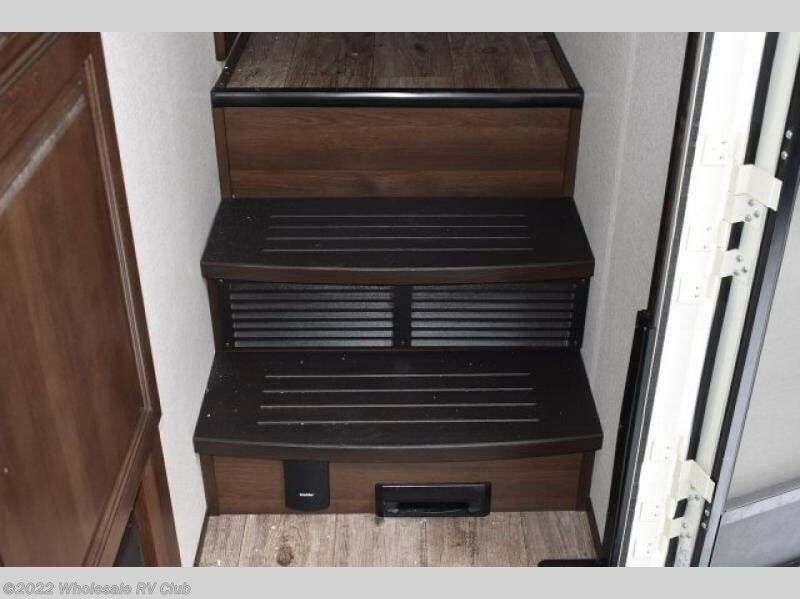 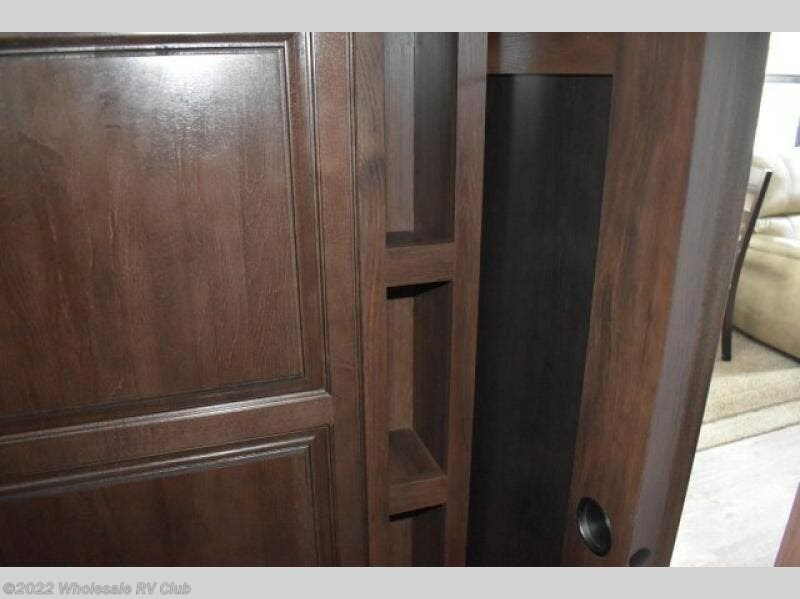 Check out Stock # 122299 - 2019 Jayco North Point 377RLBH on jaycorvsource.com!